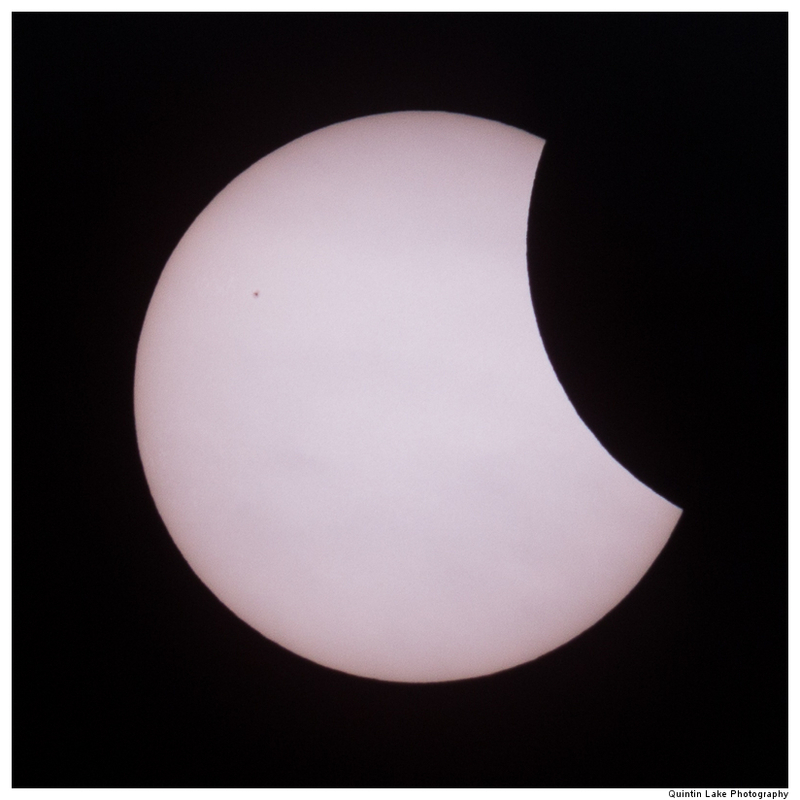 Partial solar eclipse 2015 photographed in Pittville Park, Cheltenham, England using a Canon 6D with 400mm lens and 1.4x teleconverter (560mm equivalent) with a homemade filter made from “Baader Astrosolar Safety Film”. 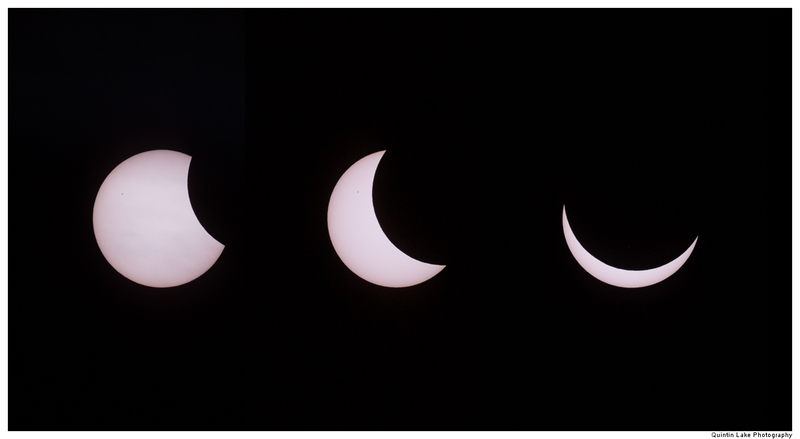 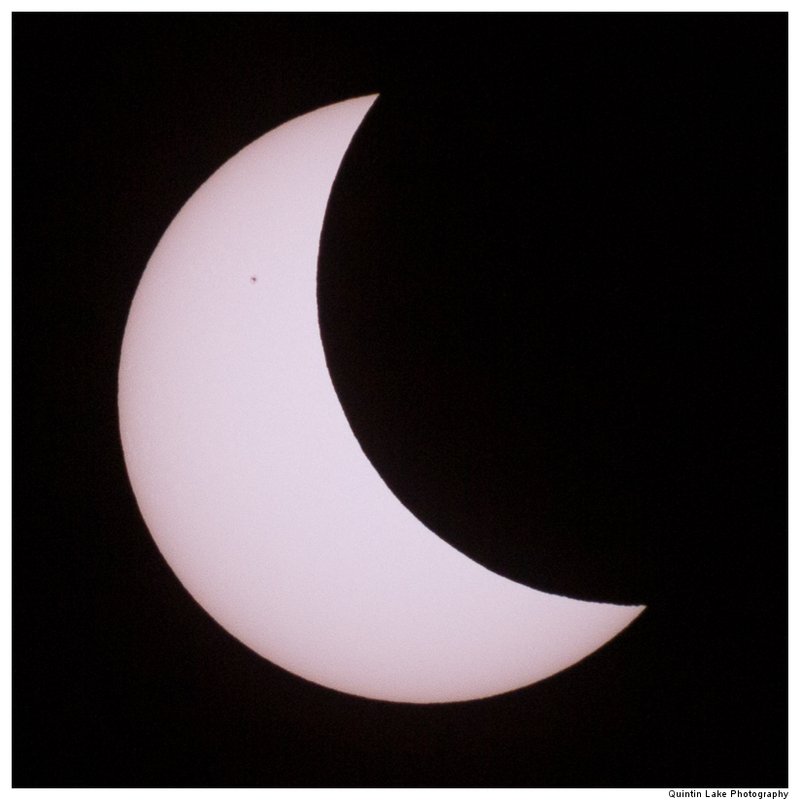 Towards the end of the eclipse the sun clouded allowing live view images without the use of a filter. 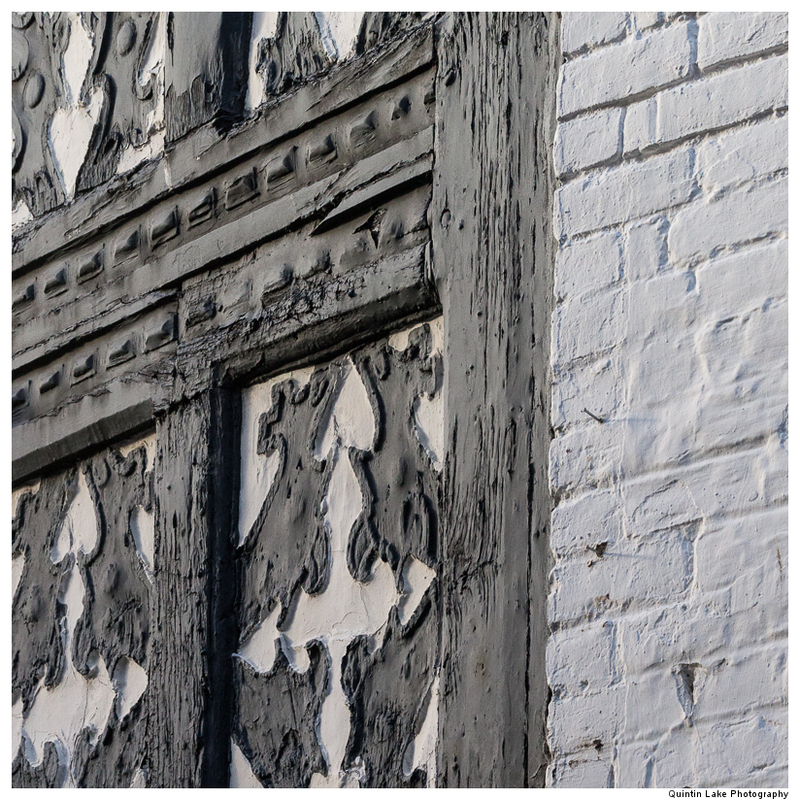 Images available for licence or as prints contact me for details. 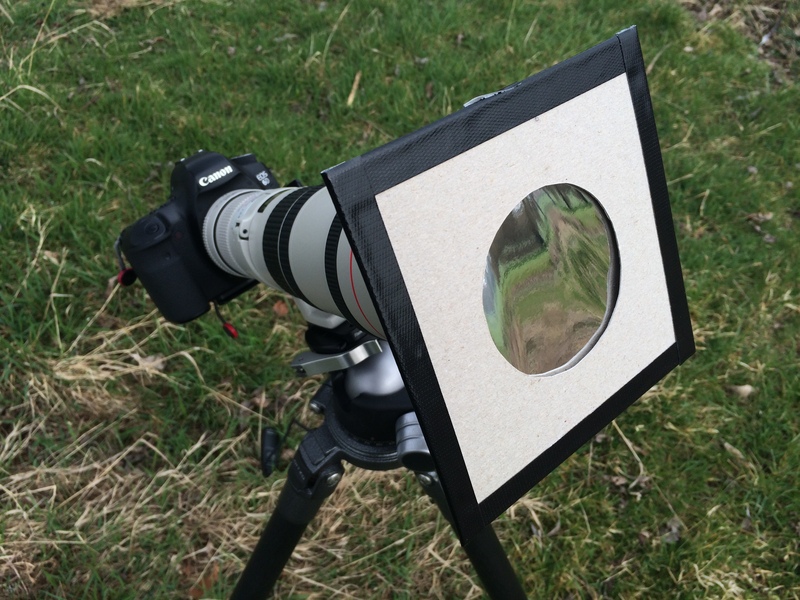 SAFETY NOTE: If you are trying this yourself you must use live view and a solar safety film or equivalent filter (Neutral density is not sufficient) to prevent permanent damage to your eyes and your camera. 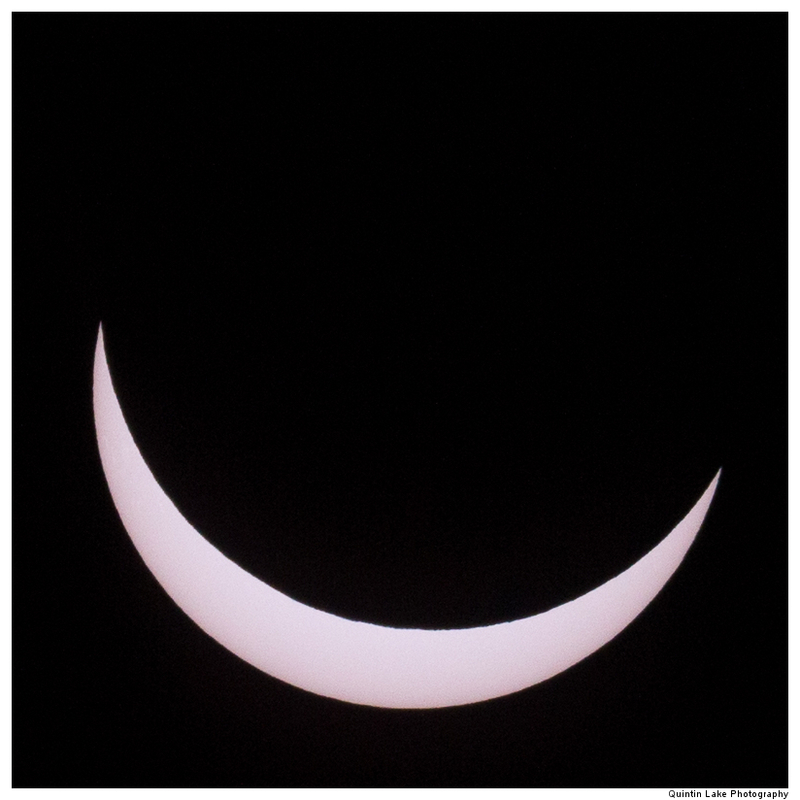 Don’t look directly at the sun and even worse through any magnifying device. 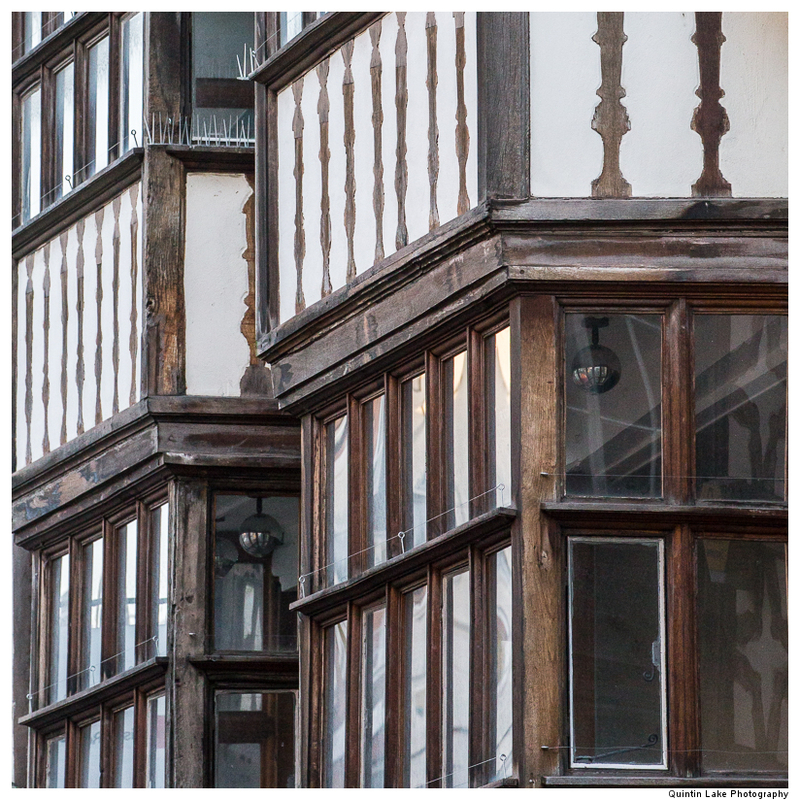 Details of the architecture of Shrewsbury which contains over 660 listed buildings built on an unaltered medieval street plan. 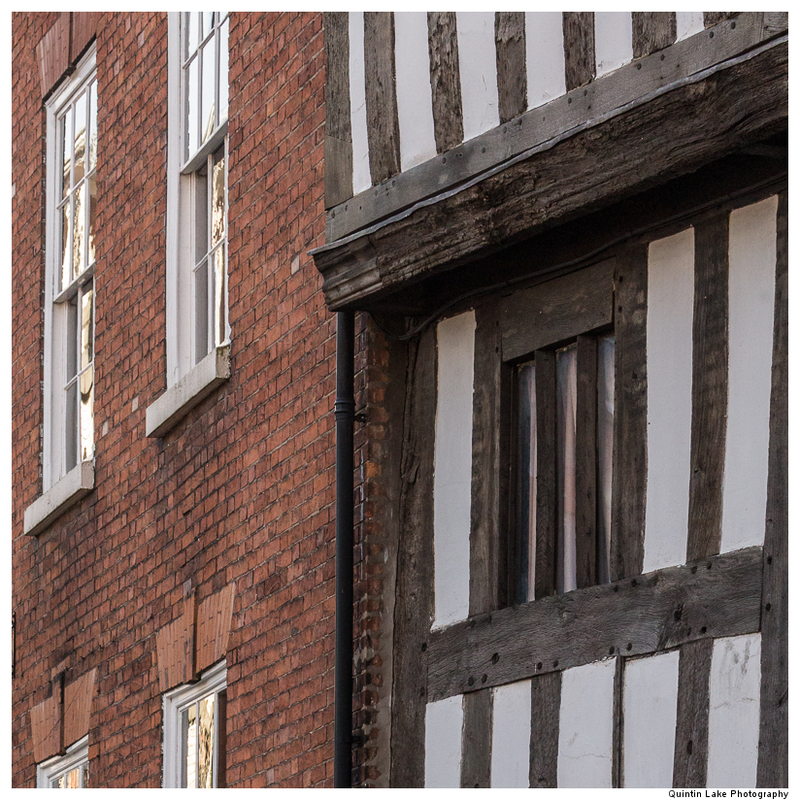 Some of the tudor buildings are gloriously wonky and the narrow streets called “shuts” have overhanging window bays that almost touch at second floor level. 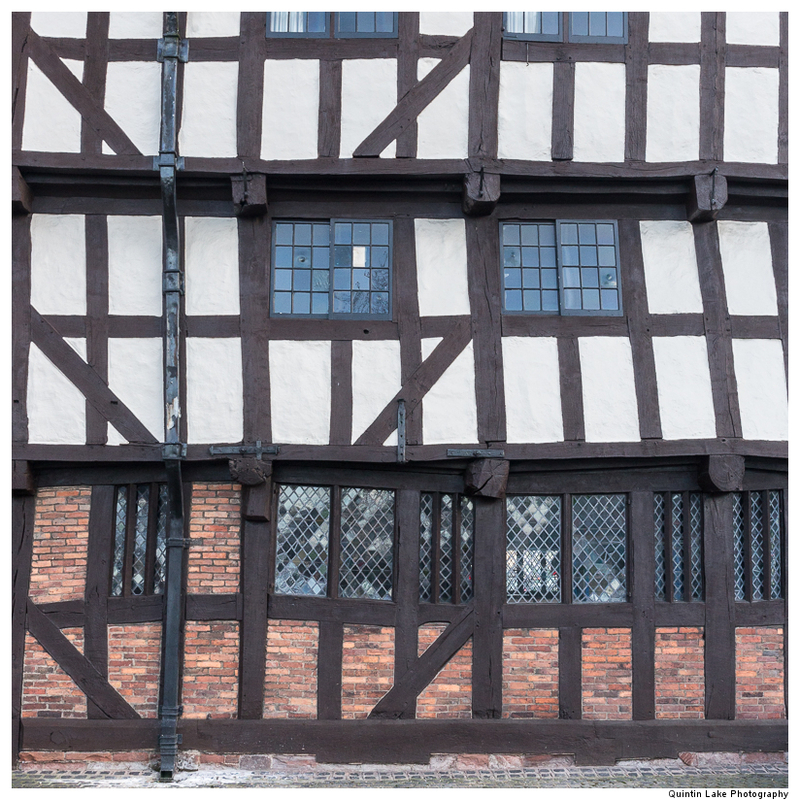 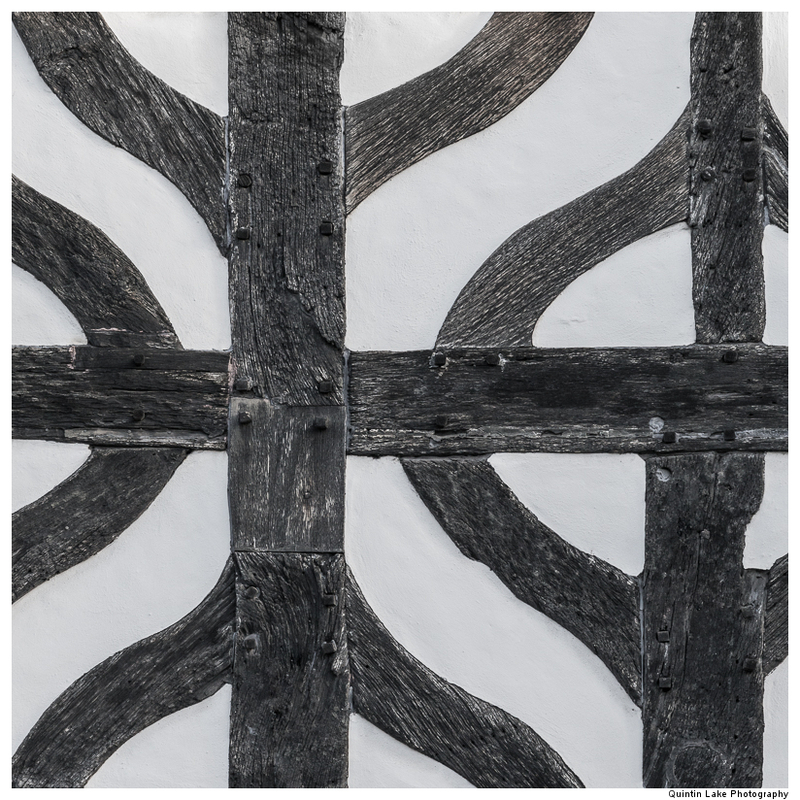 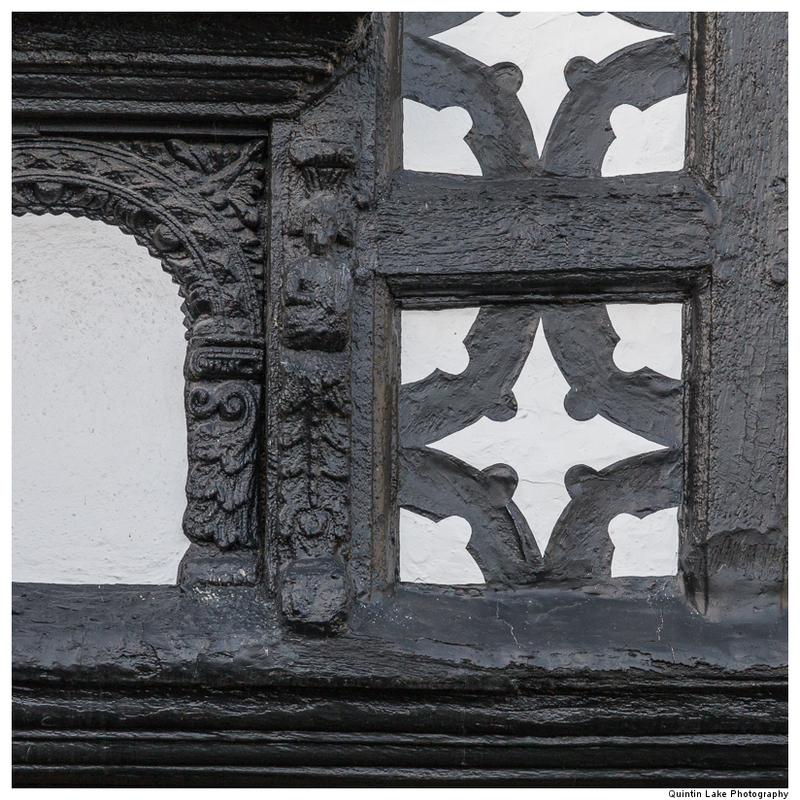 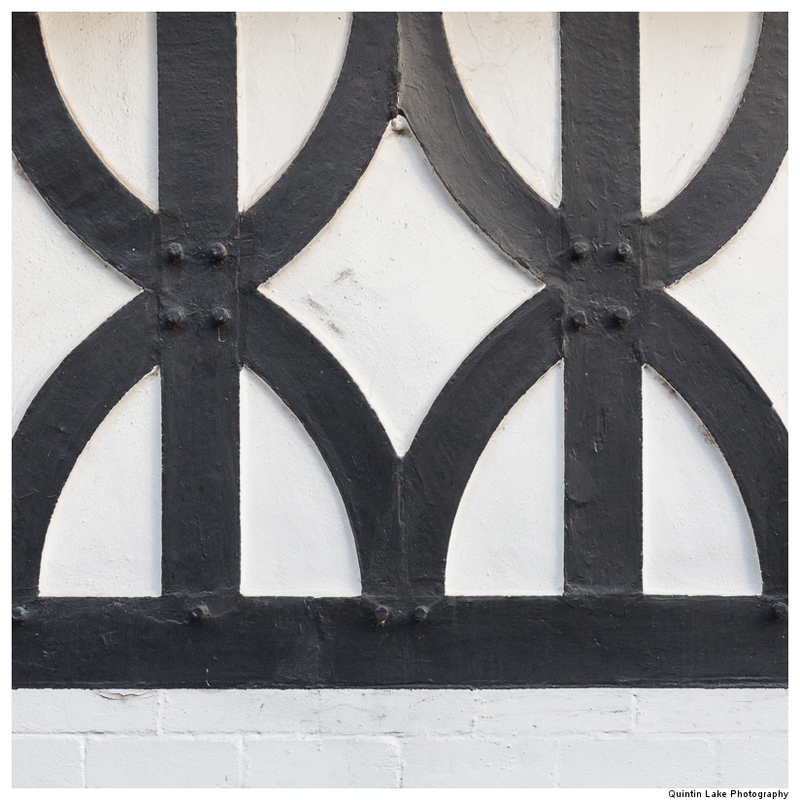 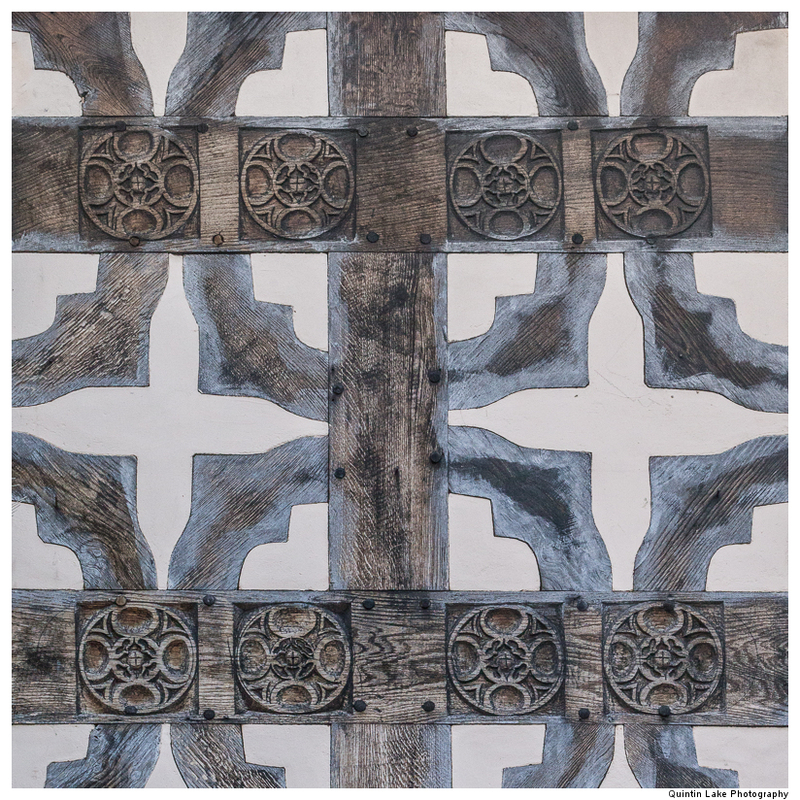 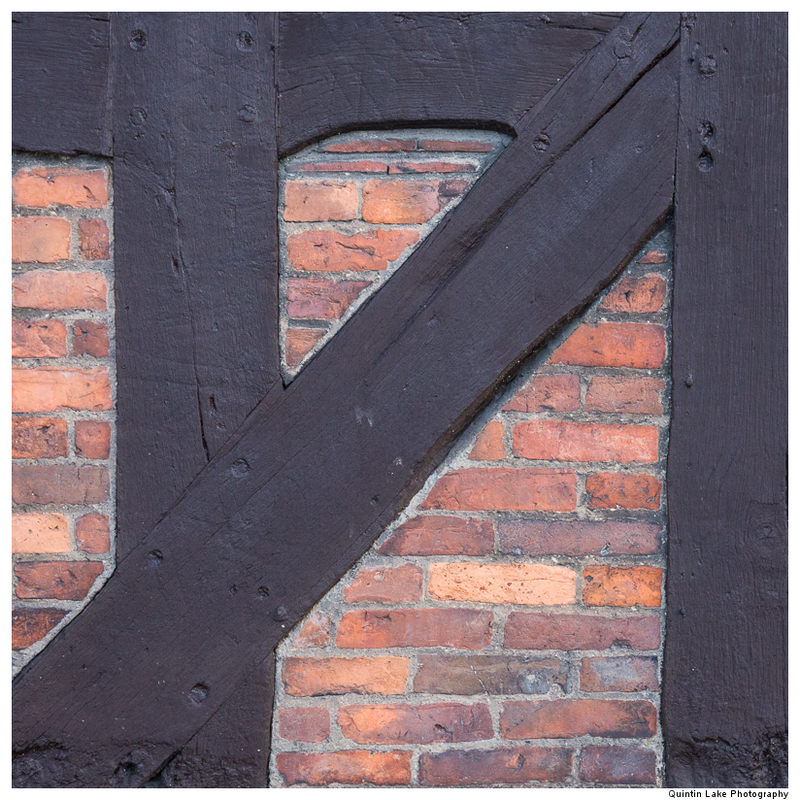 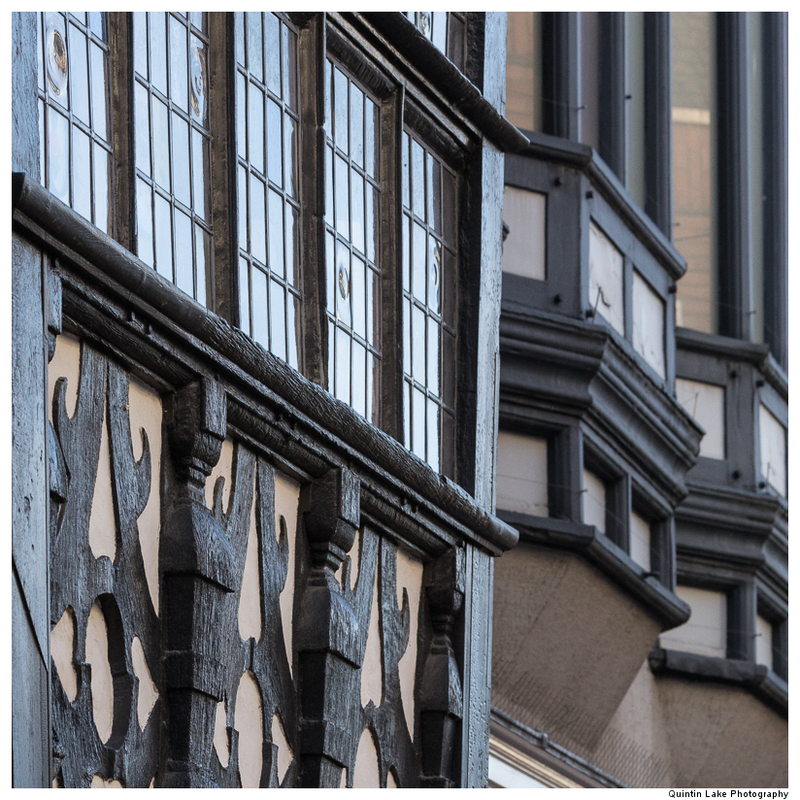 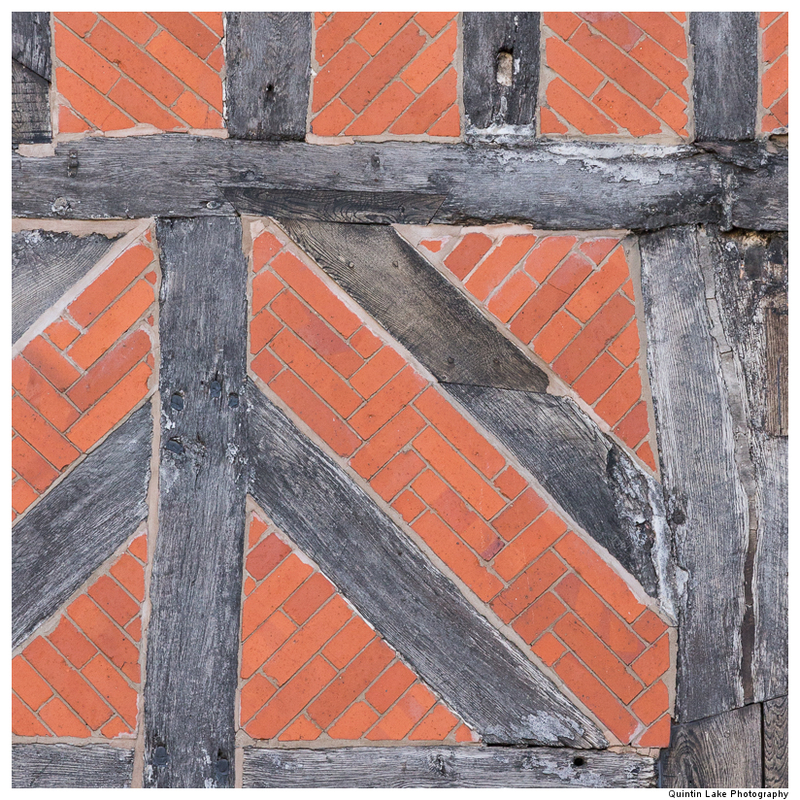 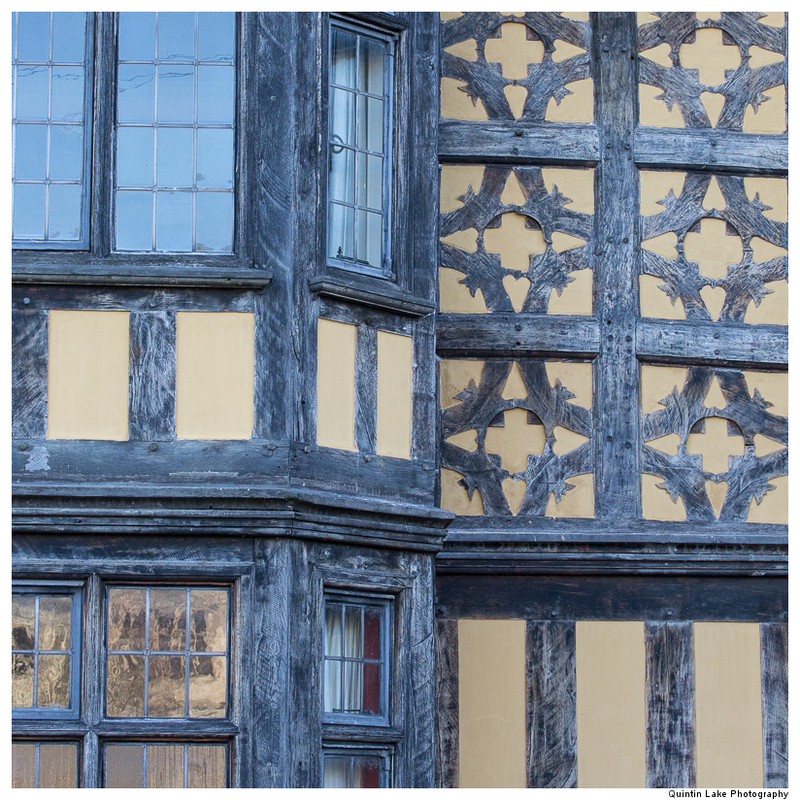 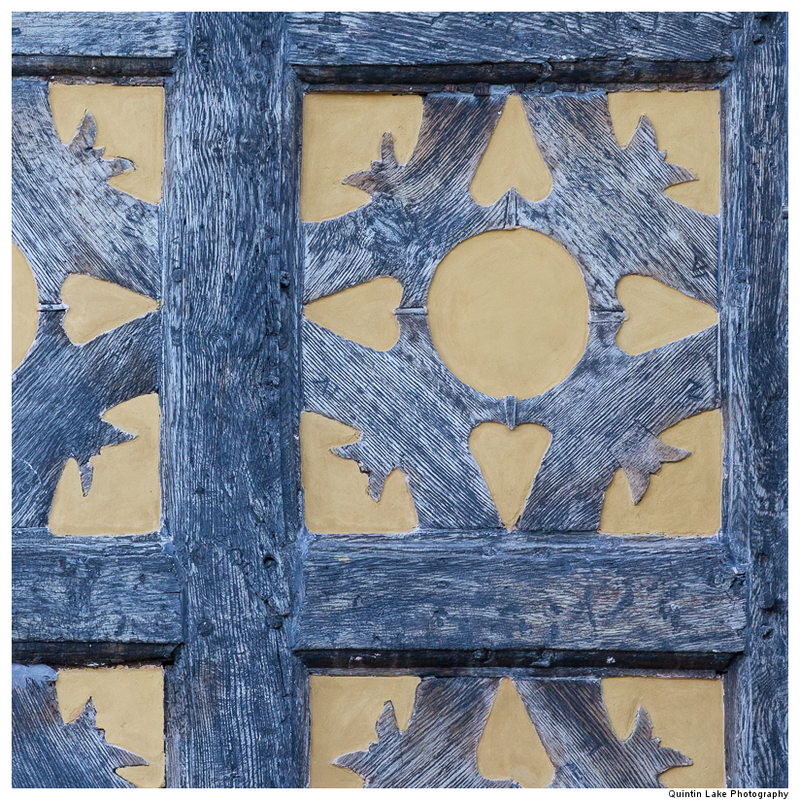 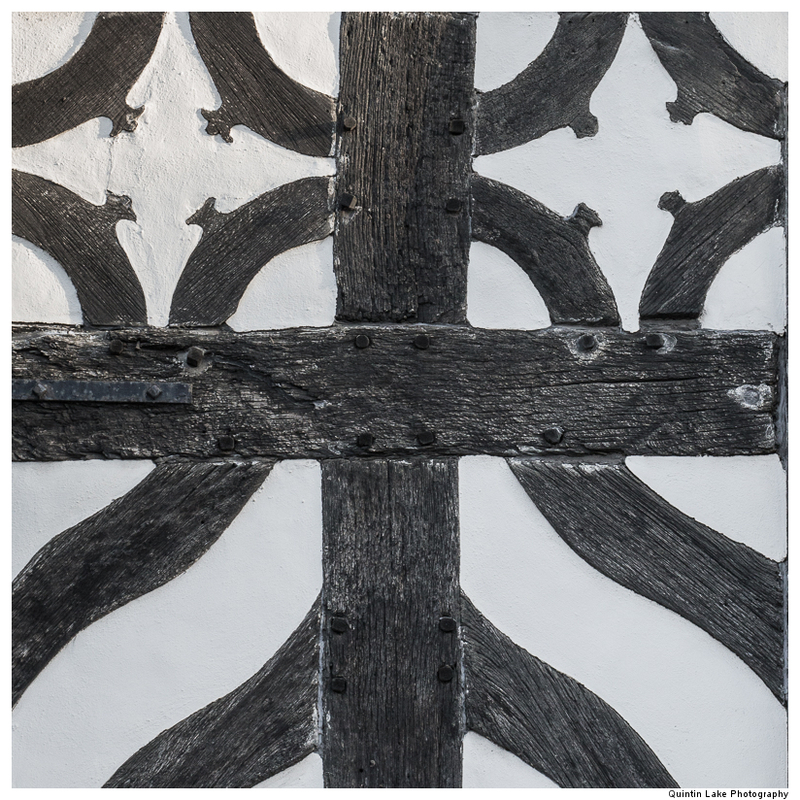 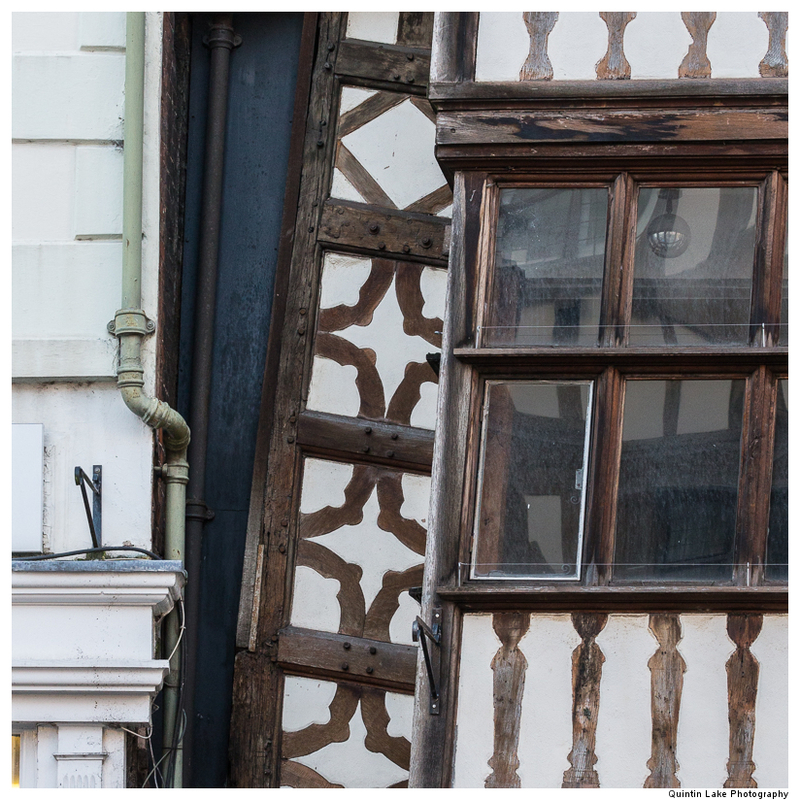 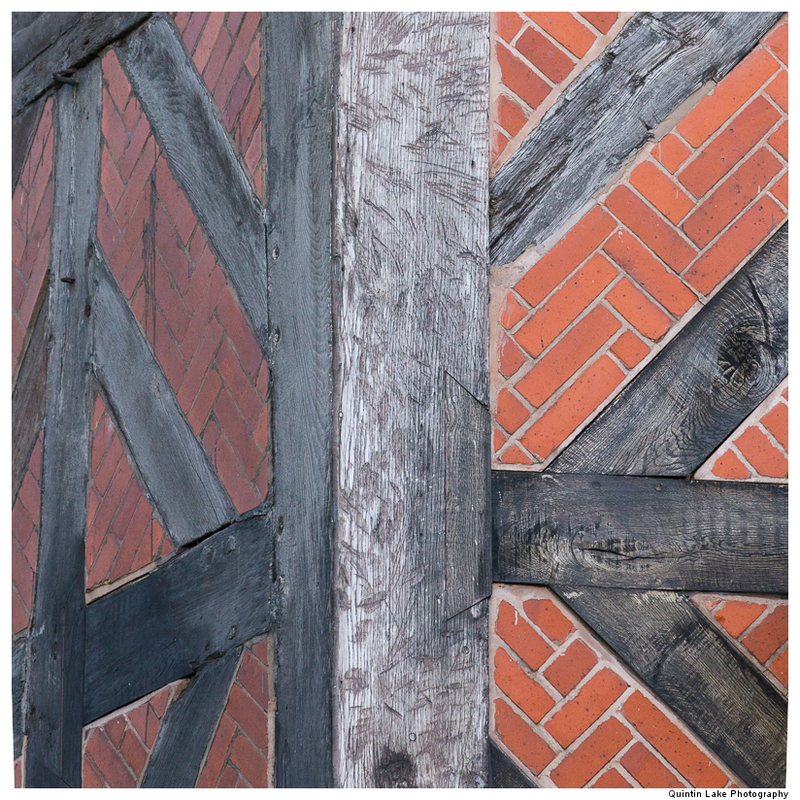 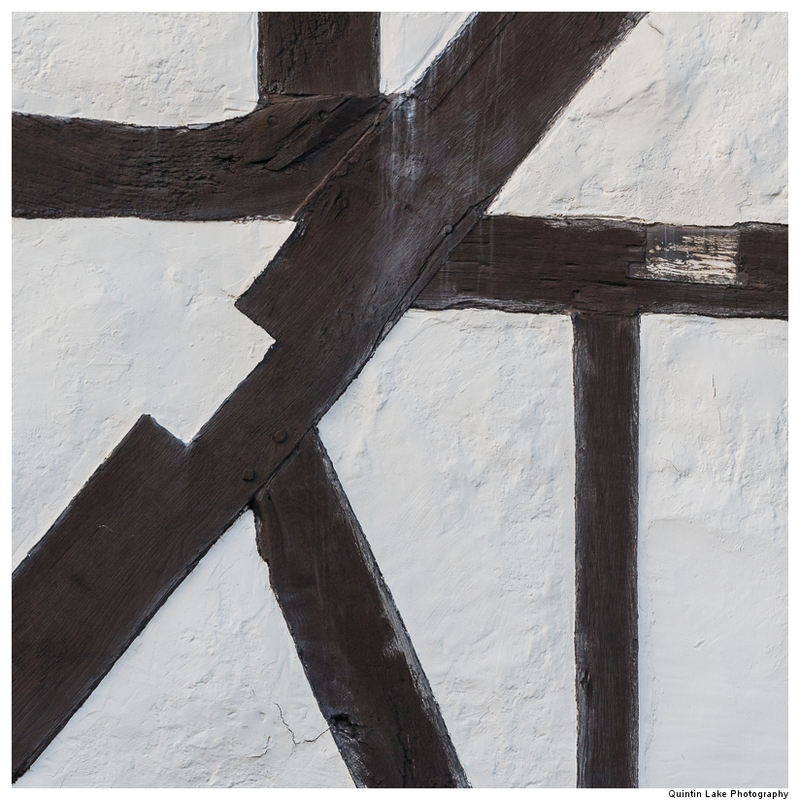 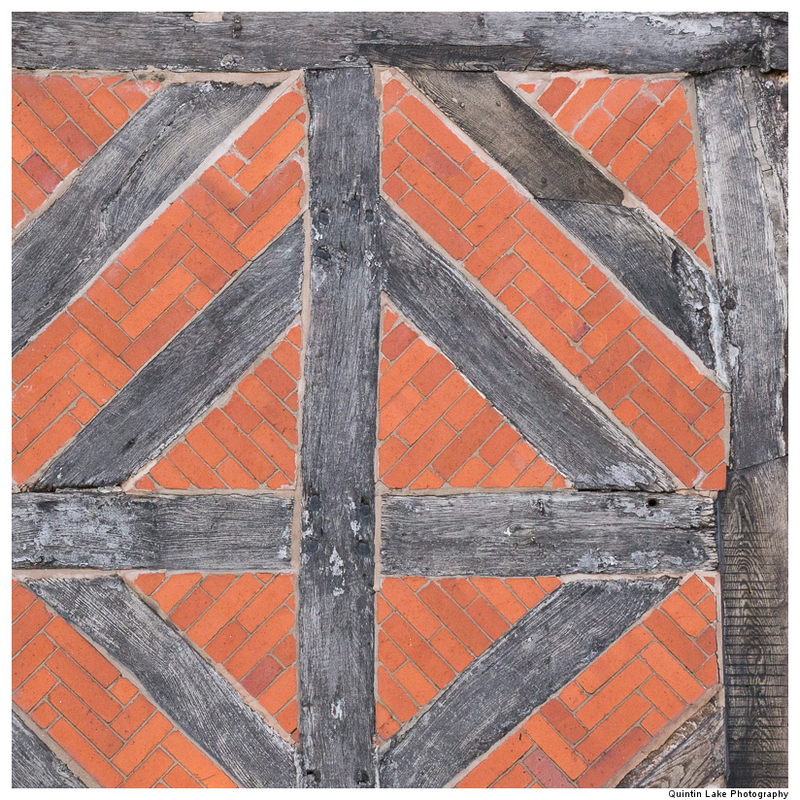 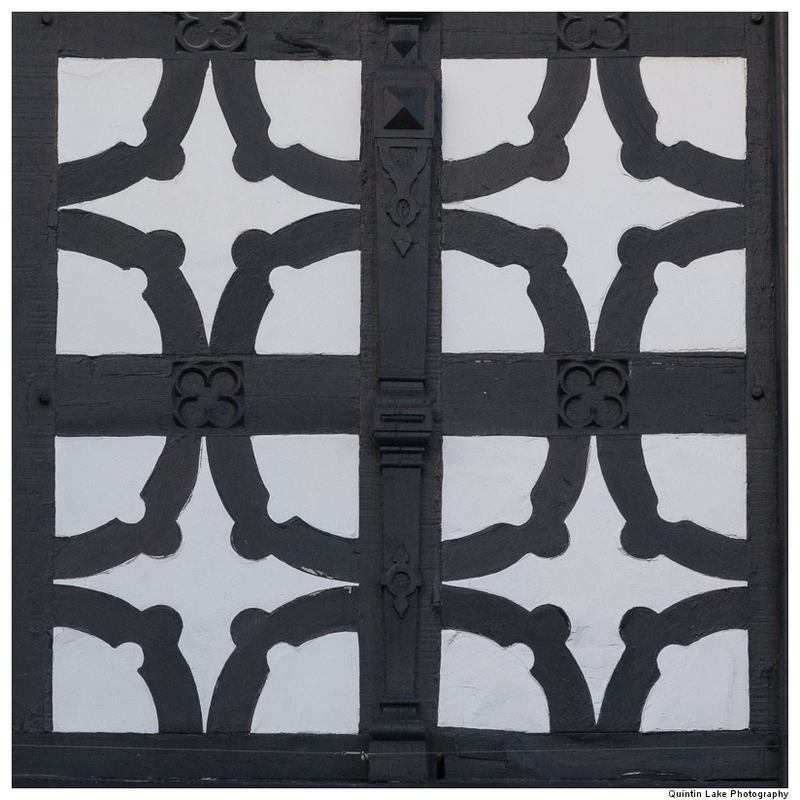 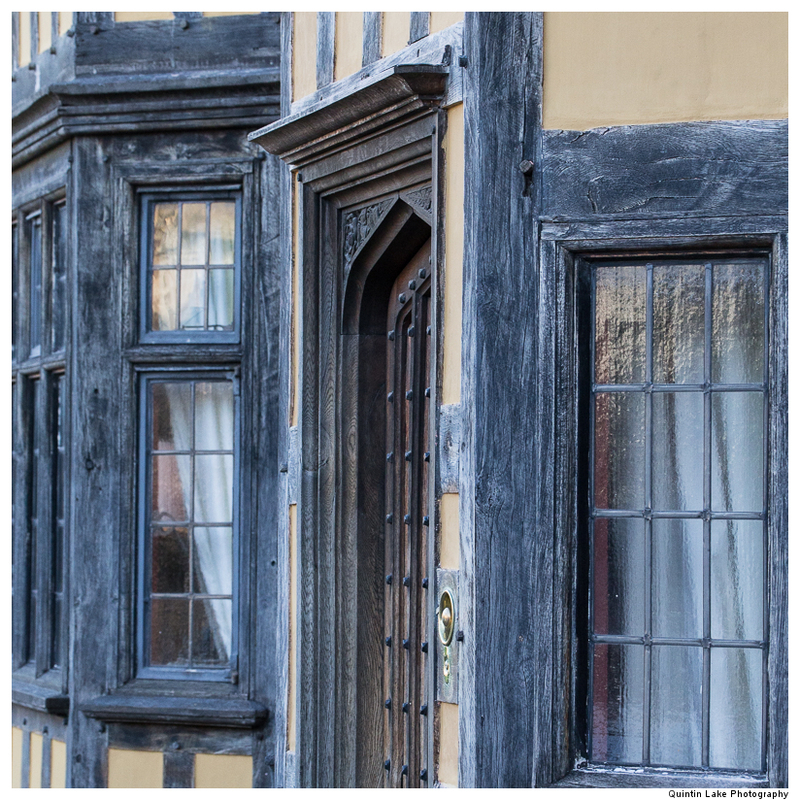 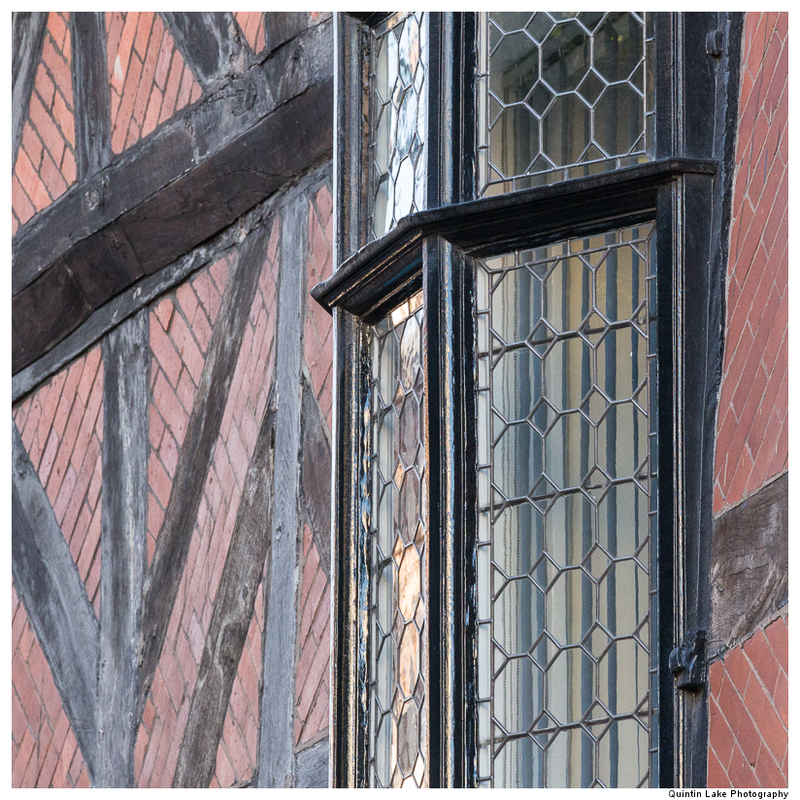 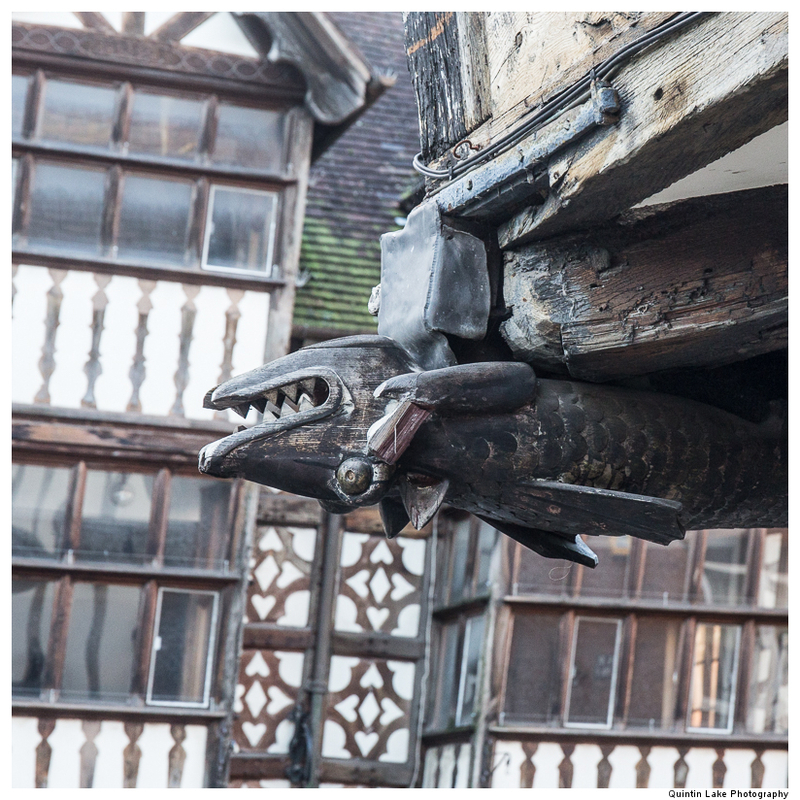 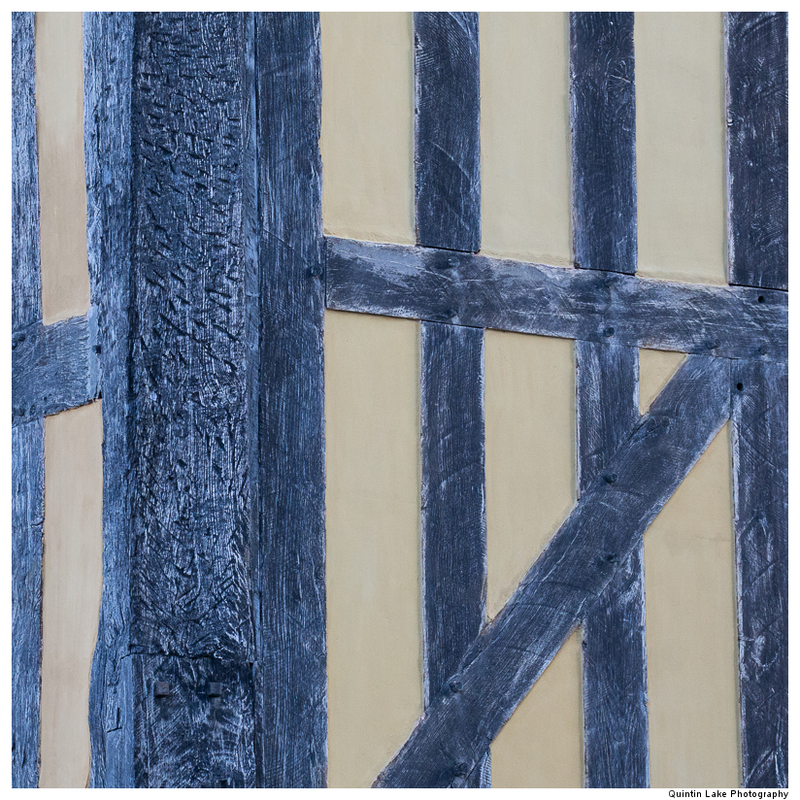 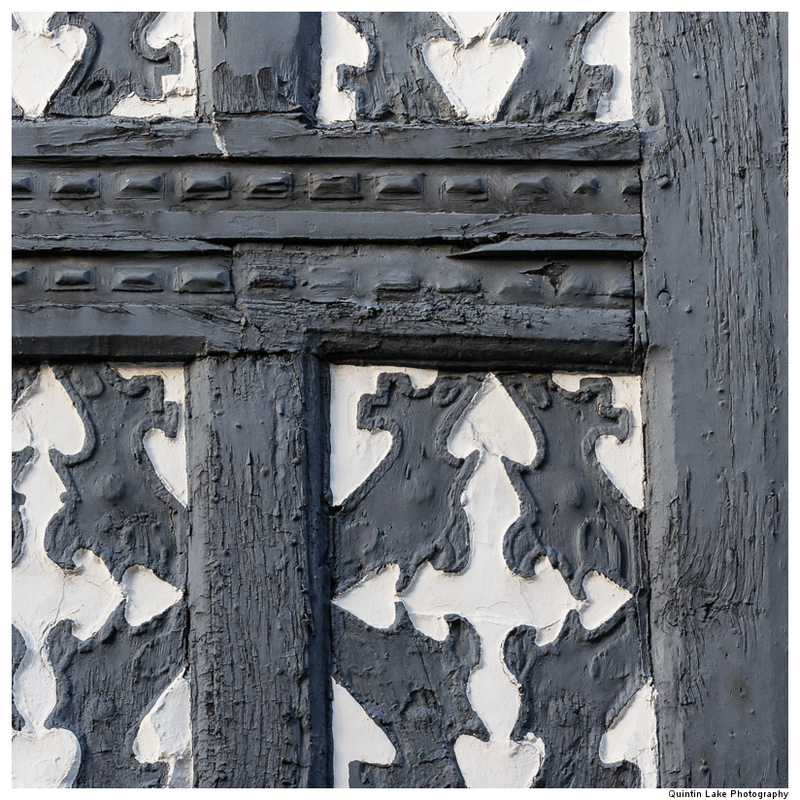 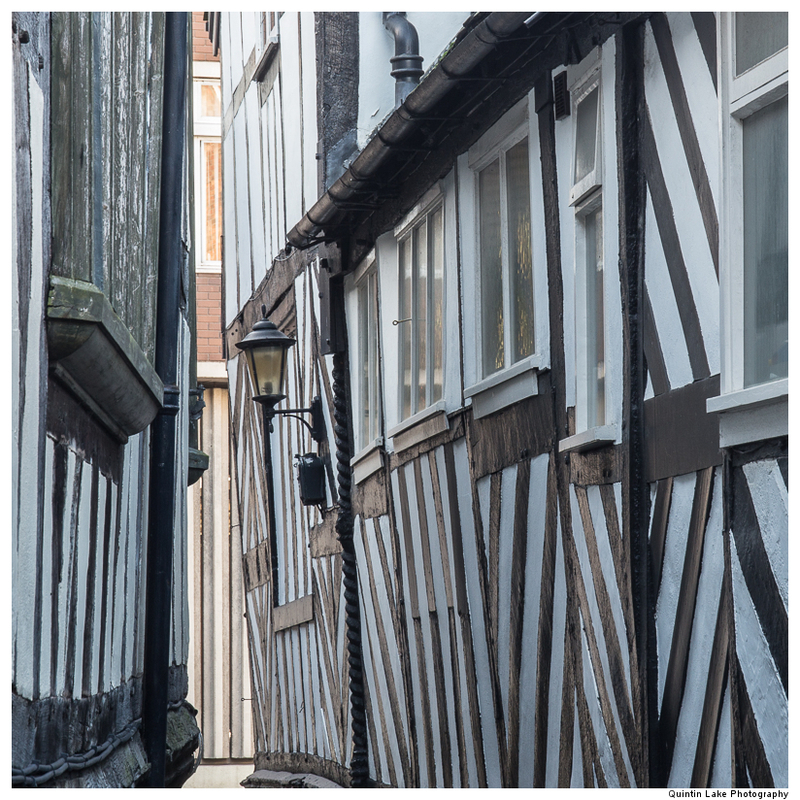 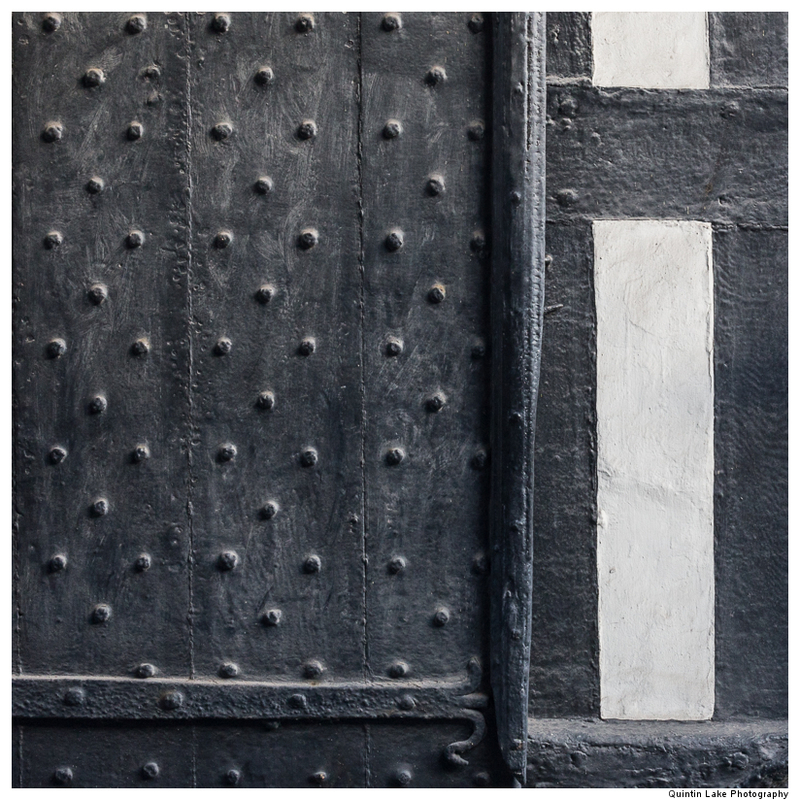 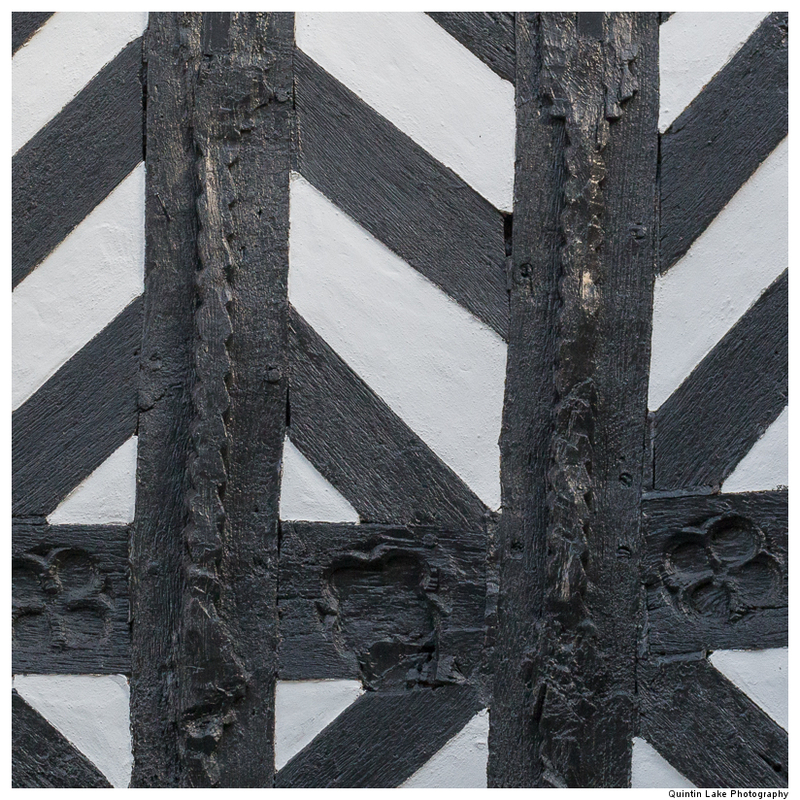 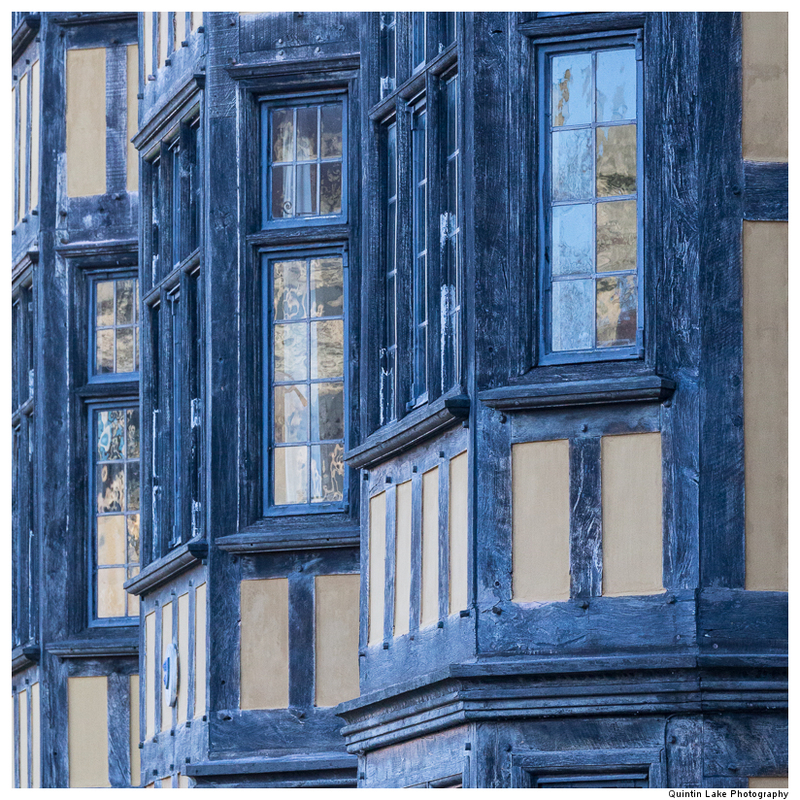 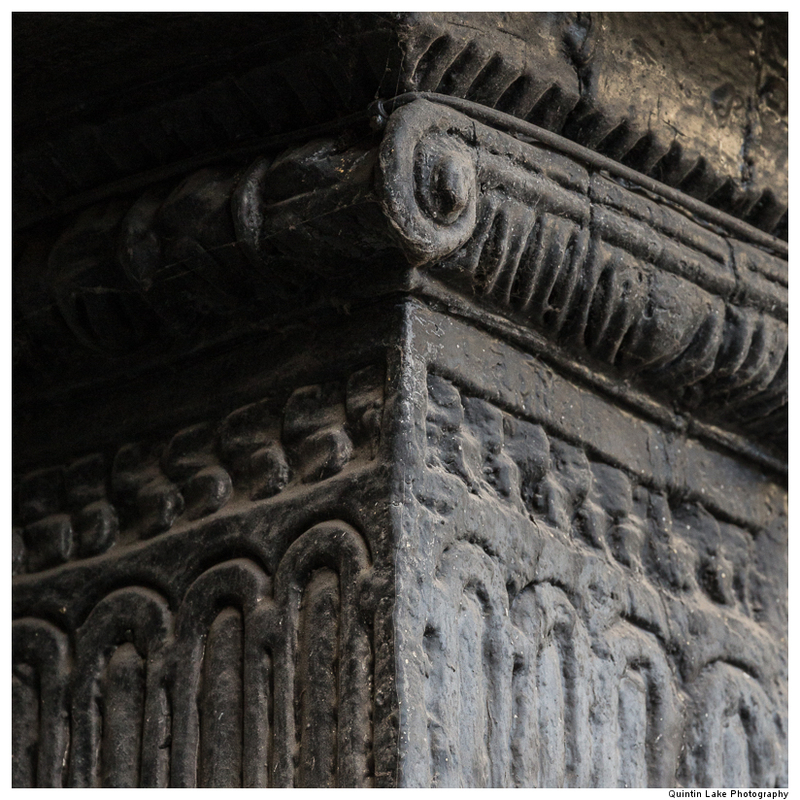 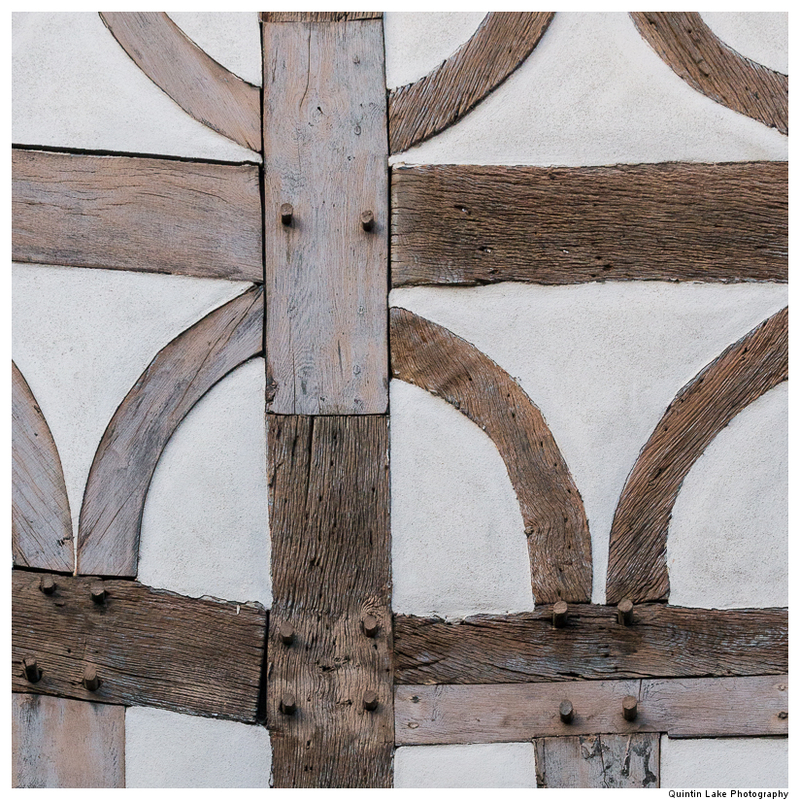 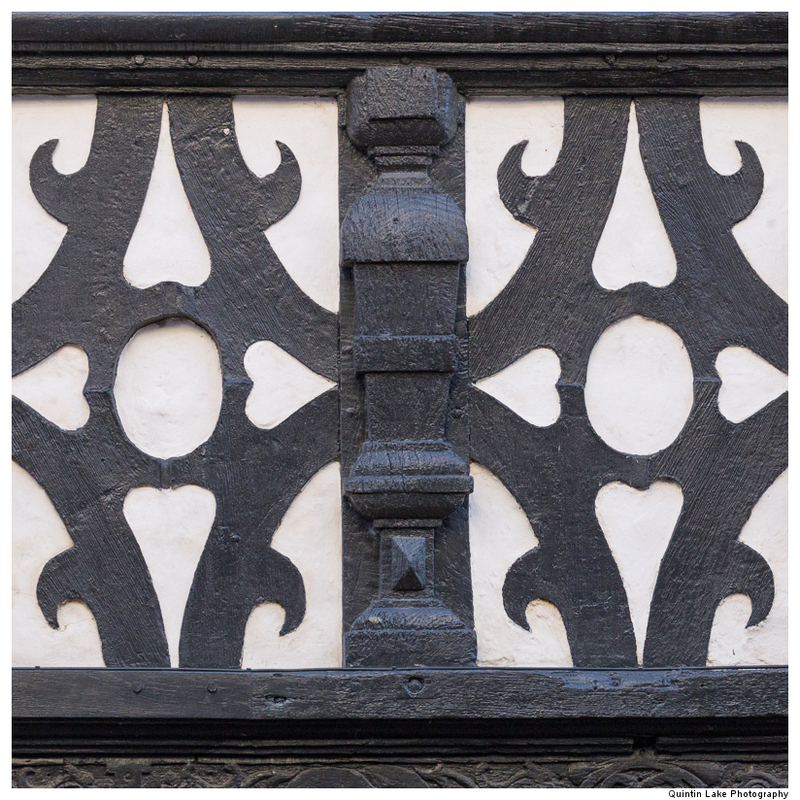 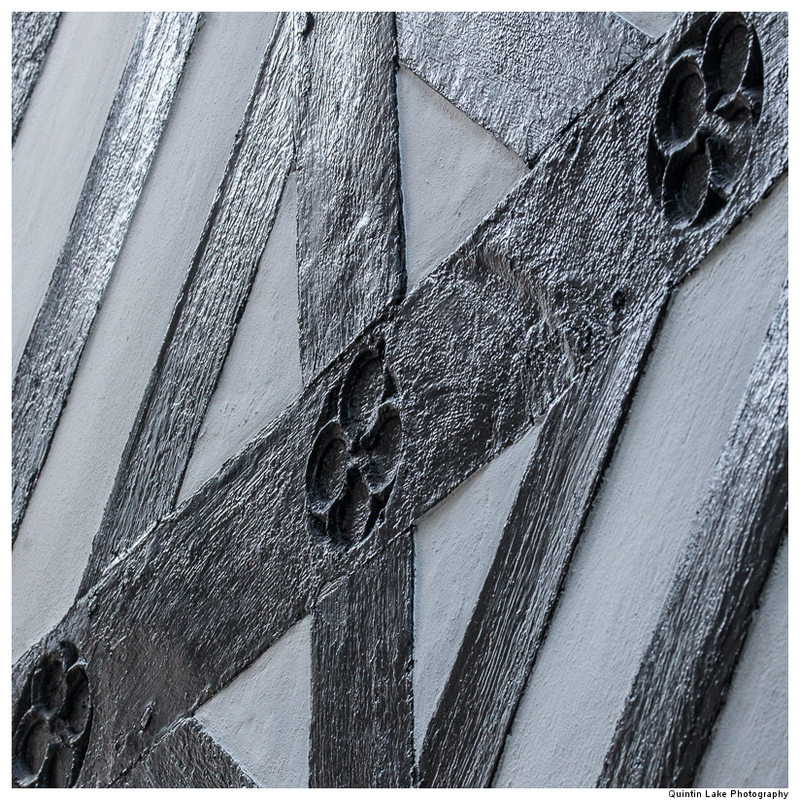 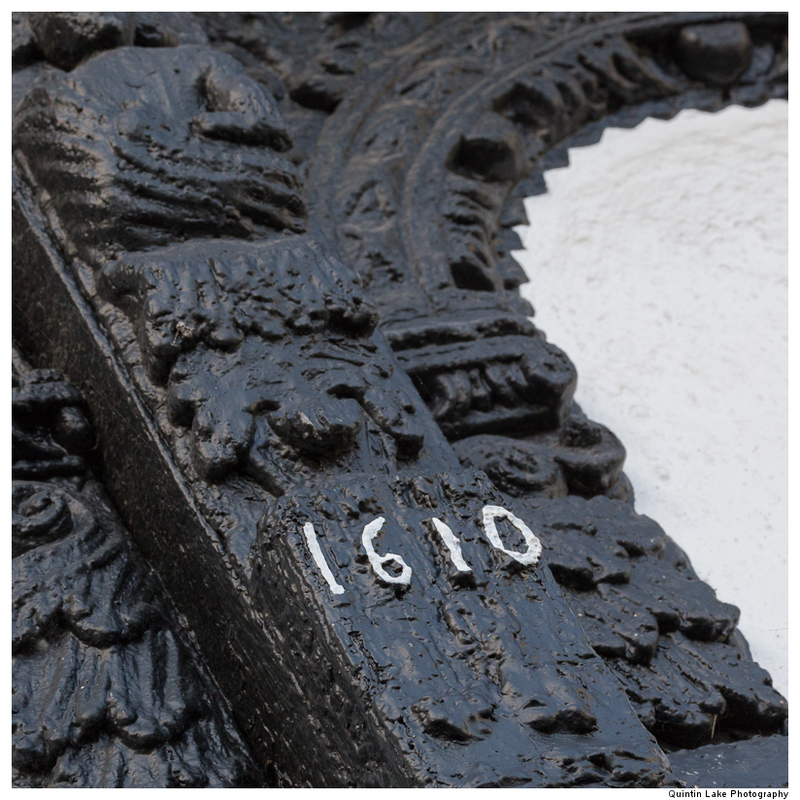 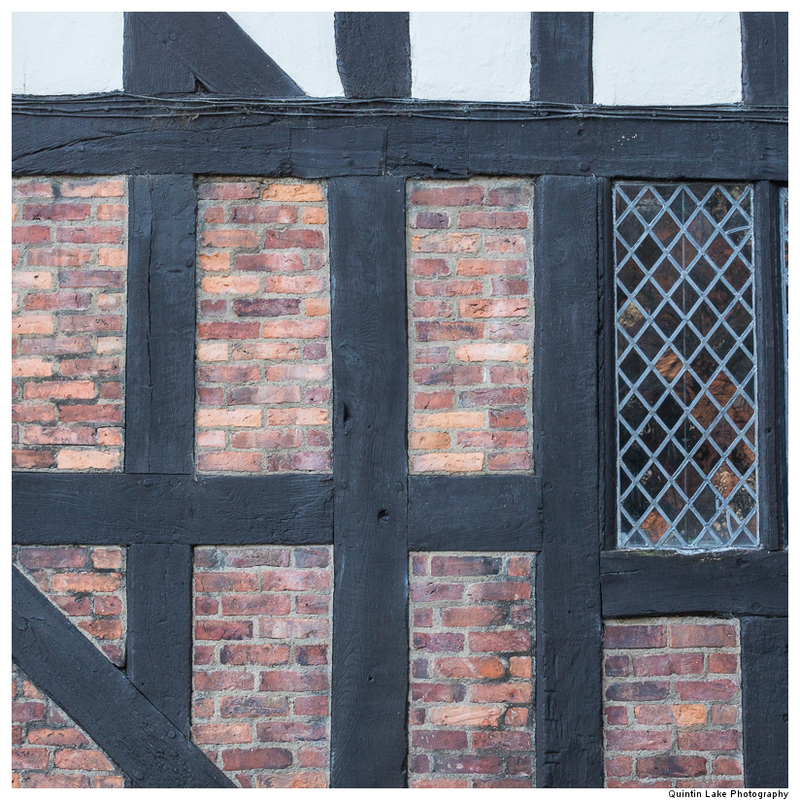 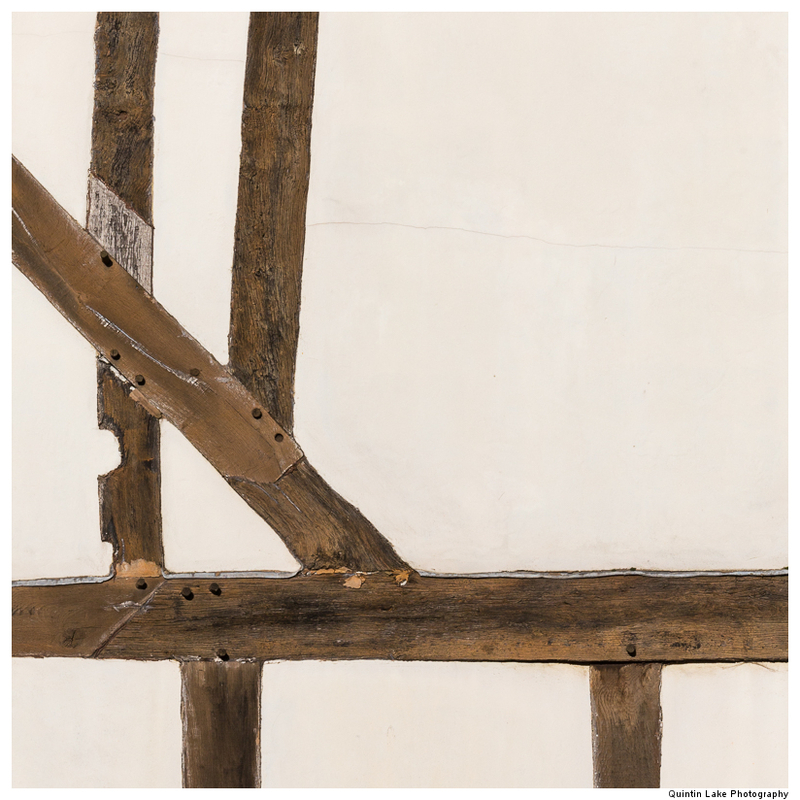 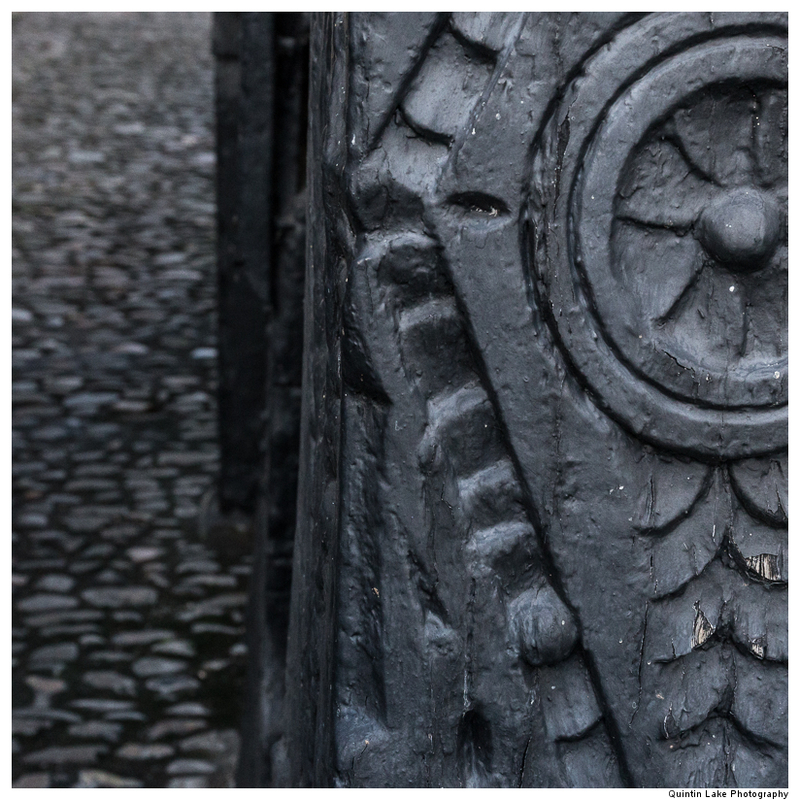 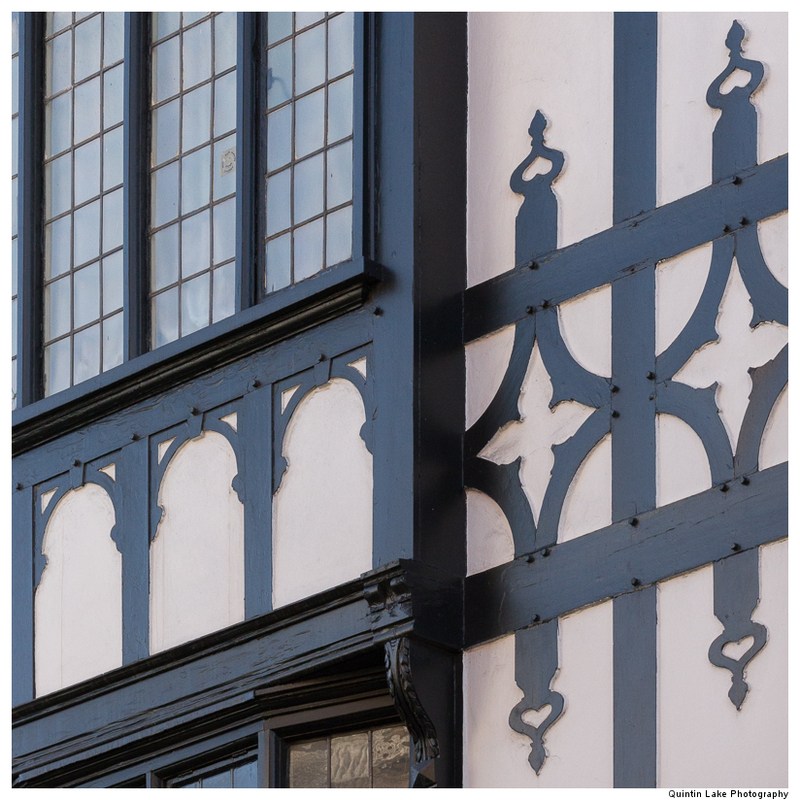 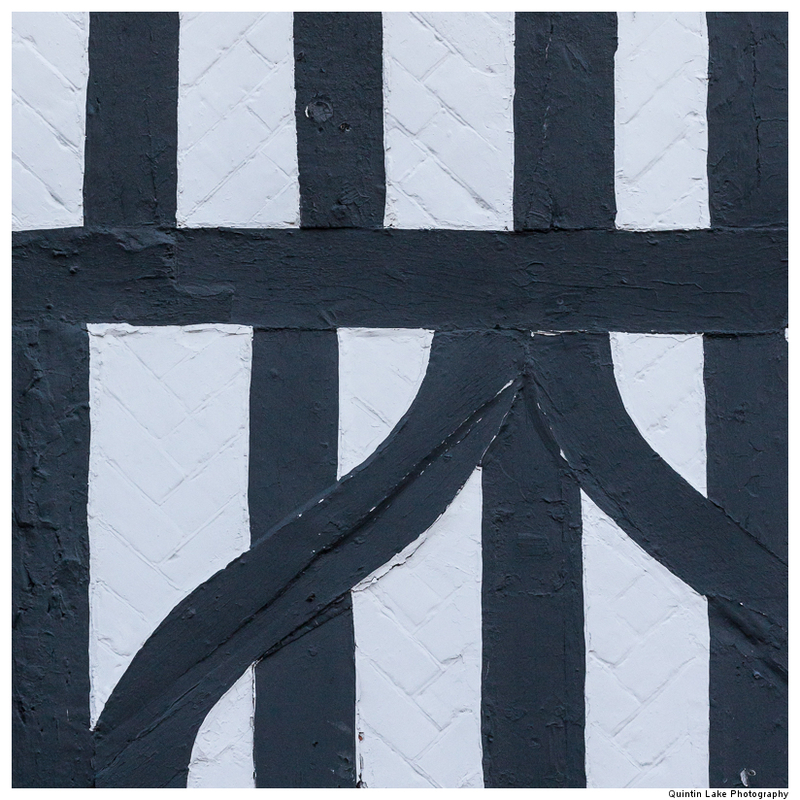 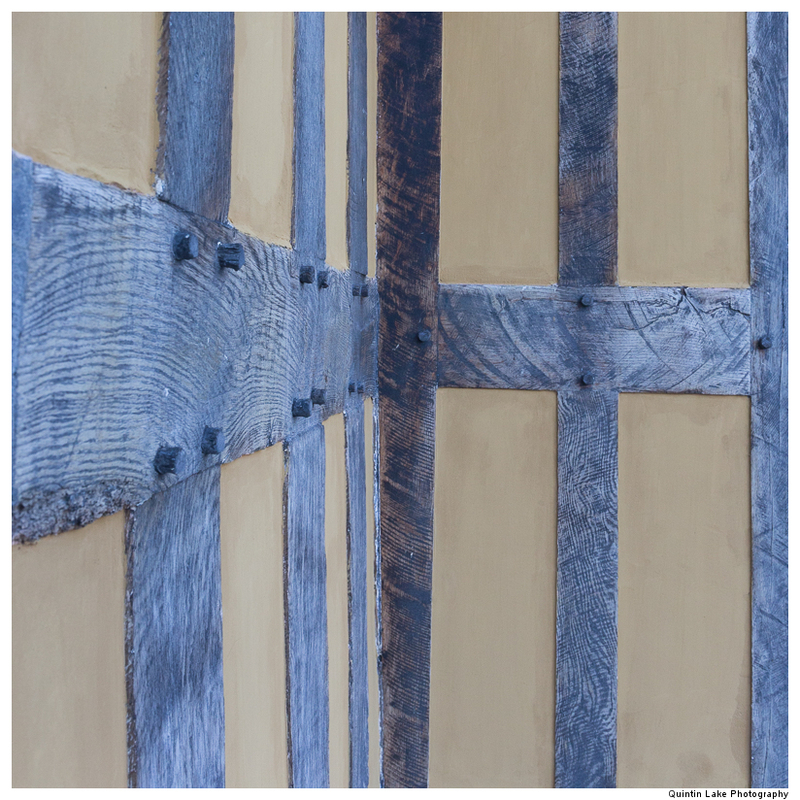 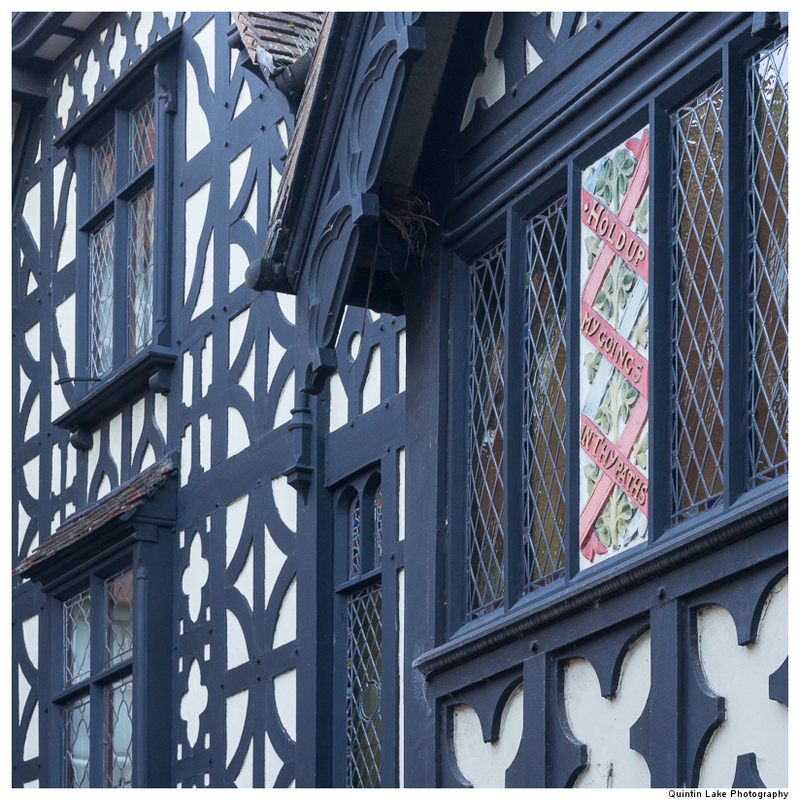 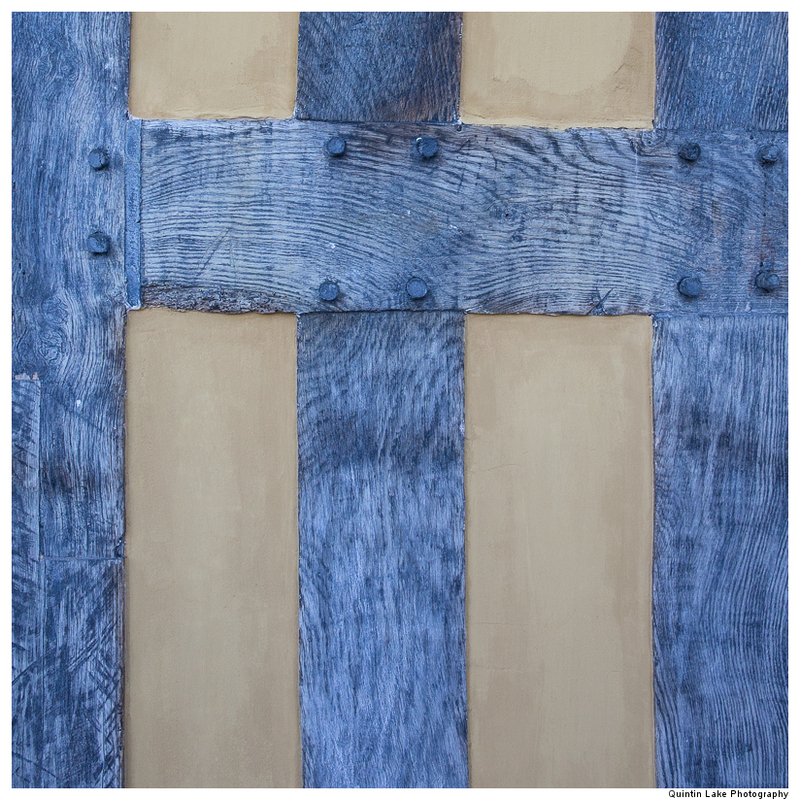 Abstractions of some of the handsome half-timbered buildings of shrewsbury. 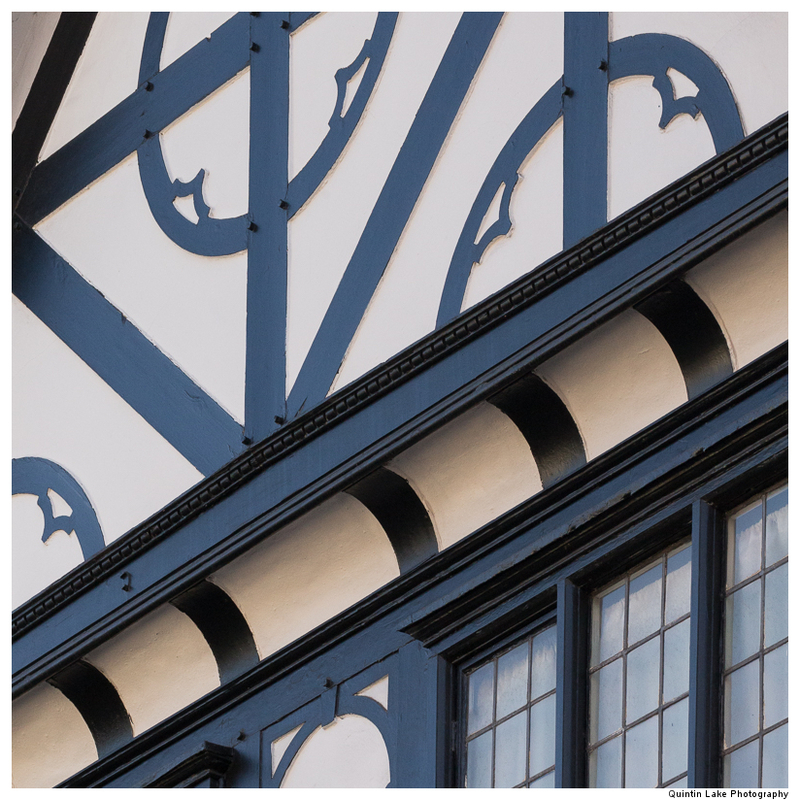 I’m excited to be on the judging panel for the 4th Architect’s Eye photography competition, now open for entries. 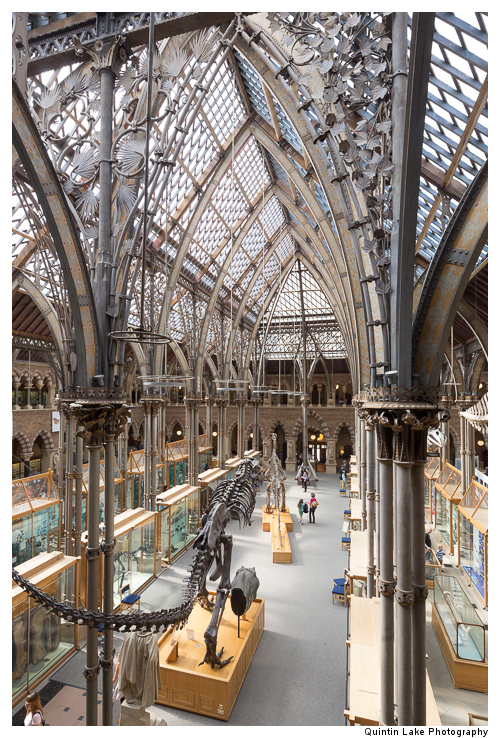 Open to UK architects & part II students. 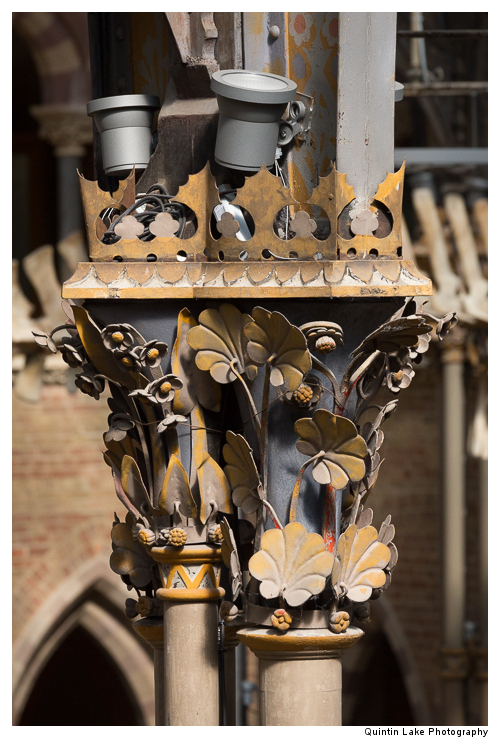 Closing date for entries is Tuesday 30th April. 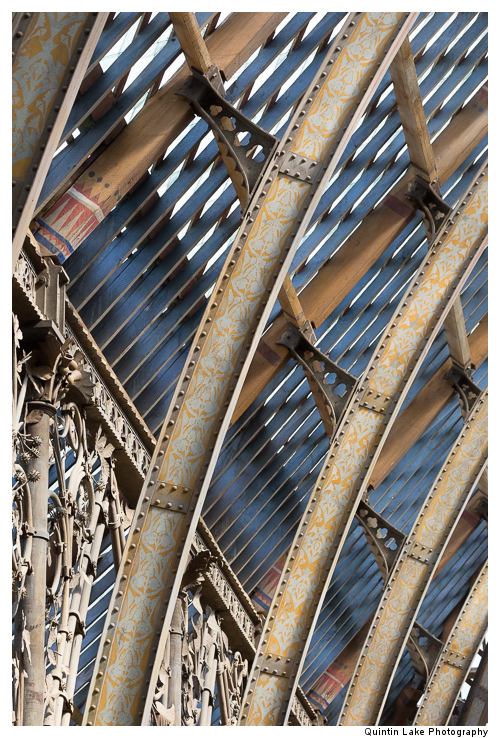 Organized by International Art Consultants and supported by The Royal Photographic Society, the Architect’s Eye competition has been celebrating and encouraging architects’ passion for photography since 2007. 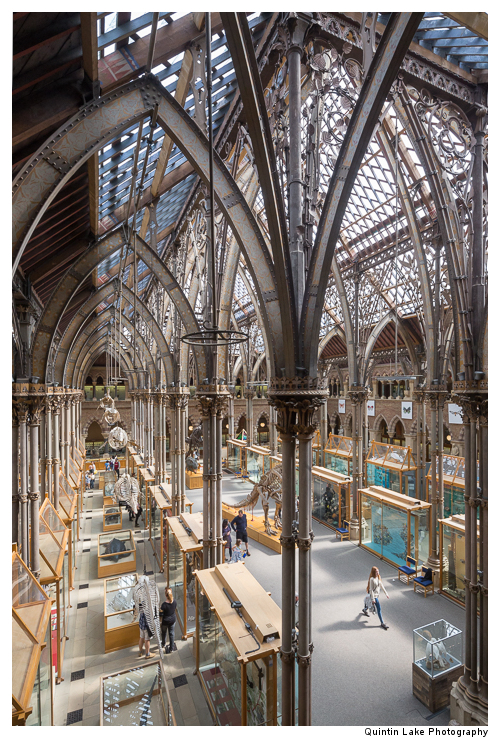 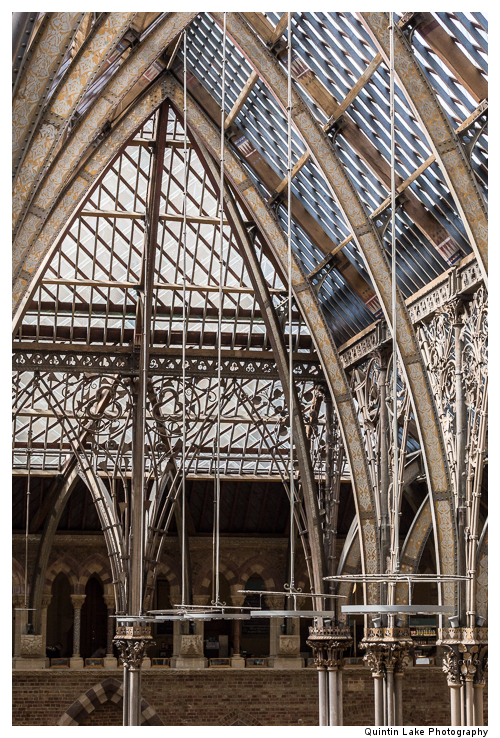 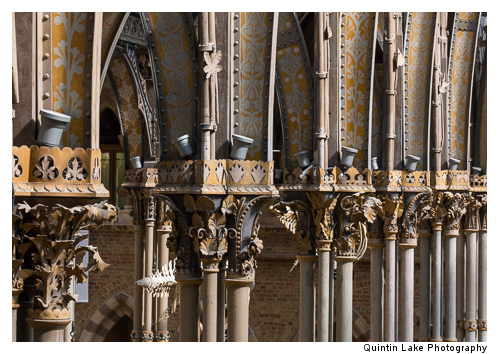 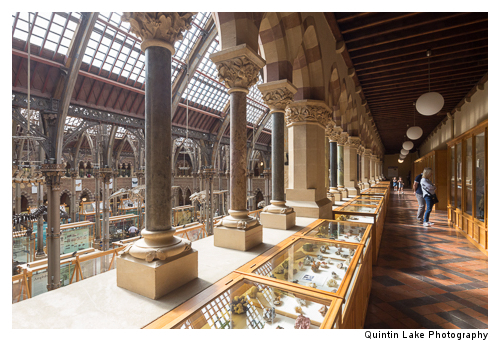 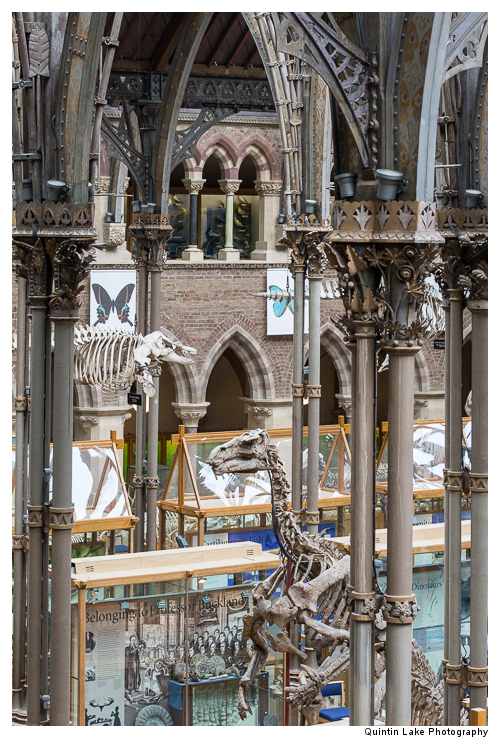 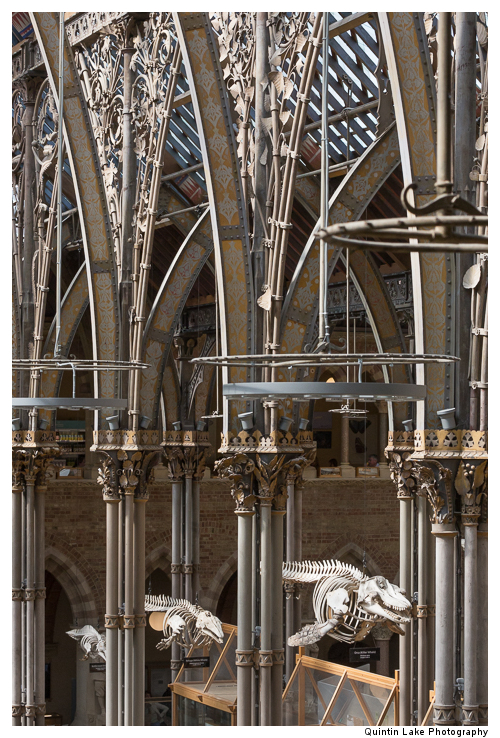 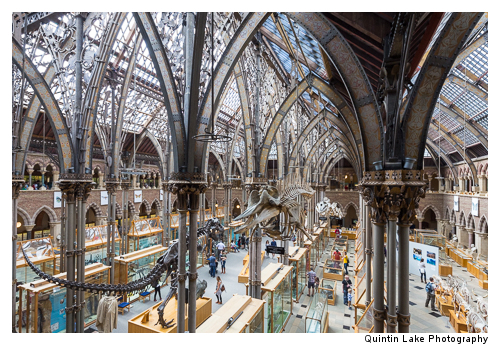 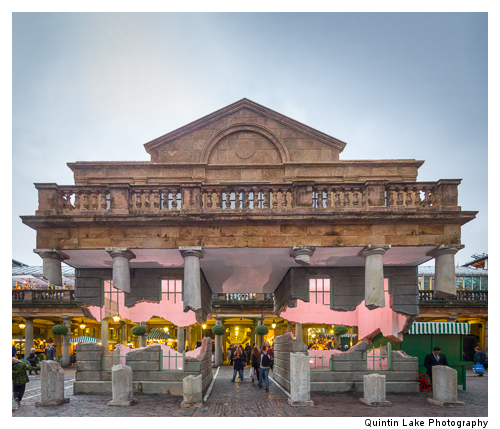 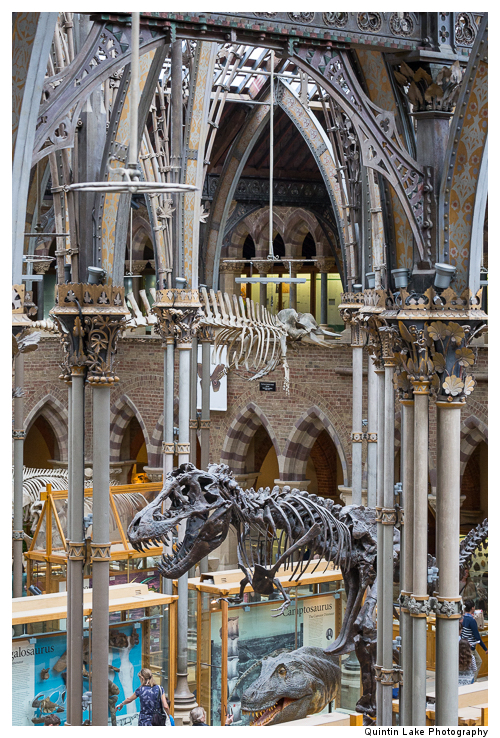 Now, in its fourth edition, UK architects are challenged to submit photos into two distinct categories: Architecture and Place and Architecture and People. 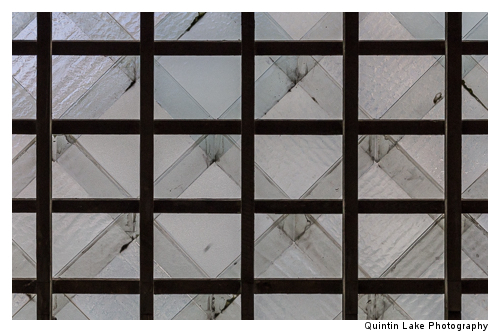 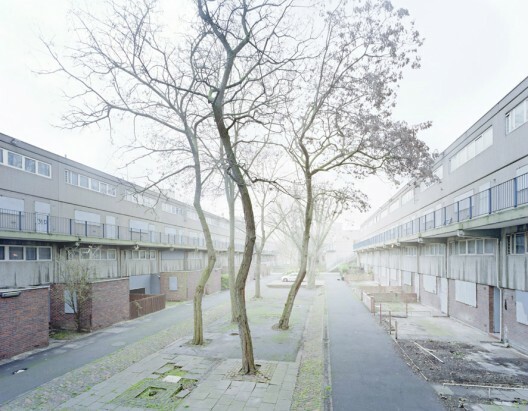 The former focuses solely on the aesthetics of the architecture and places it creates, while the latter explores and celebrates the interaction of people with the environments created by architects. 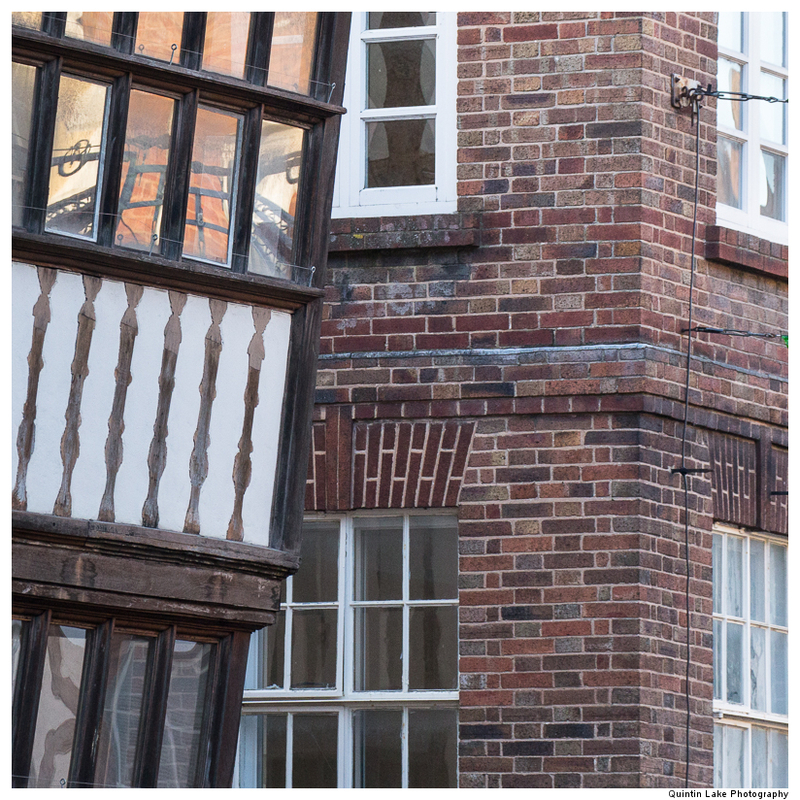 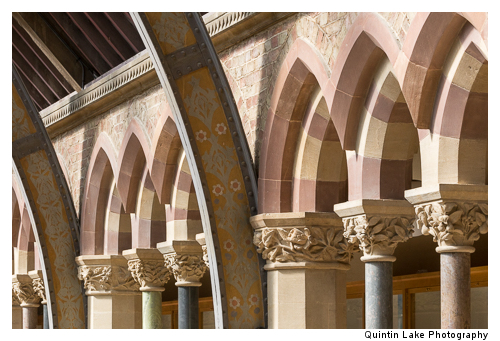 There are no restrictions on which buildings qualify for the competition. 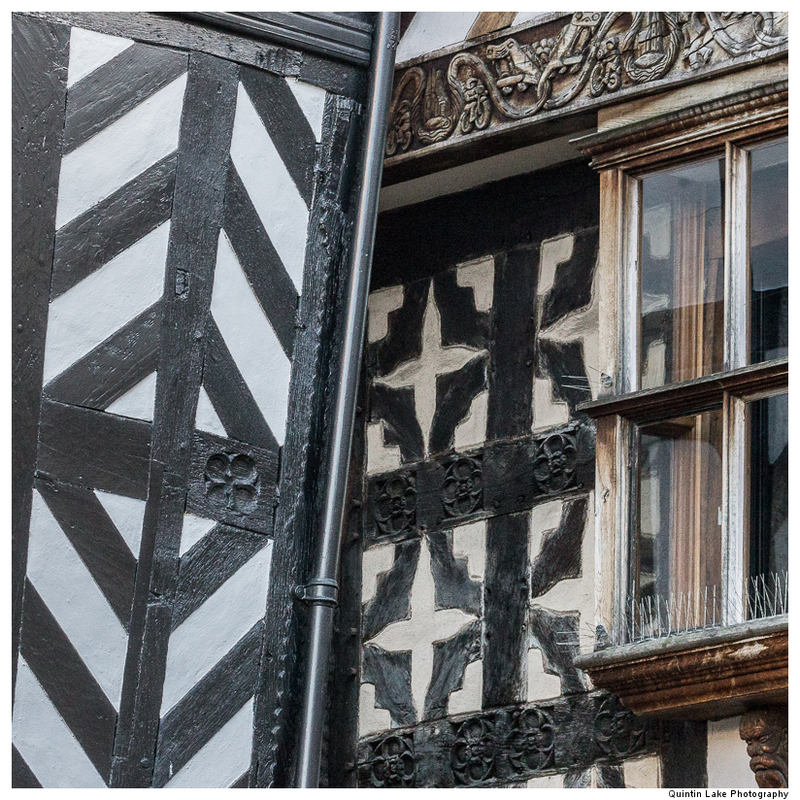 The winner in each category will receive a weekend break for two anywhere in the EU. 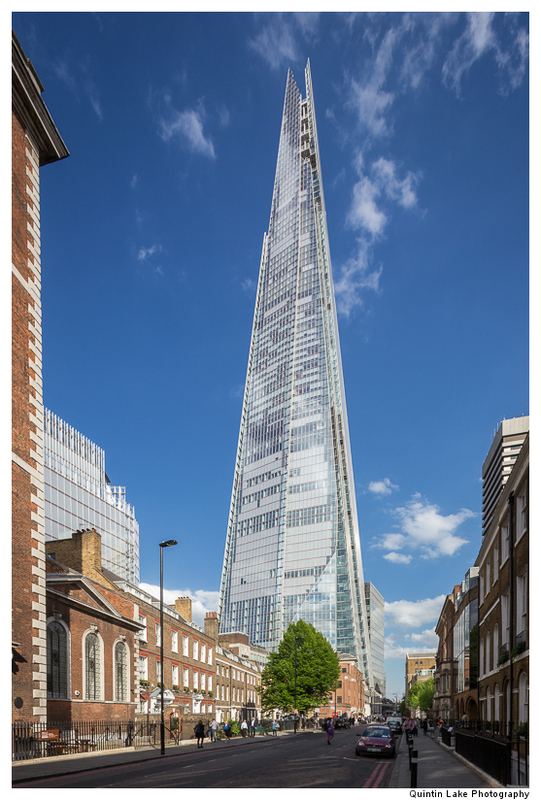 There will also be Special Commendation prizes awarded at the judges’ discretion. 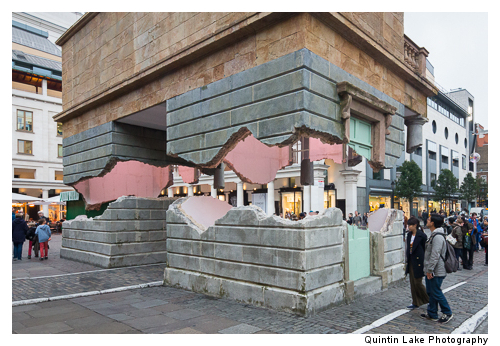 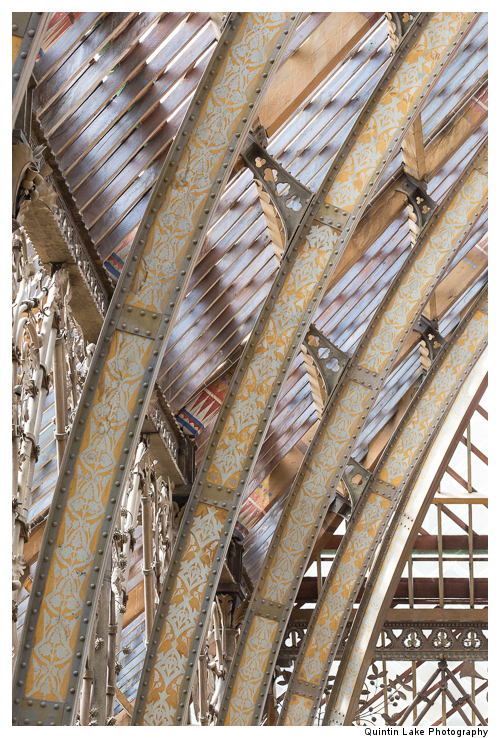 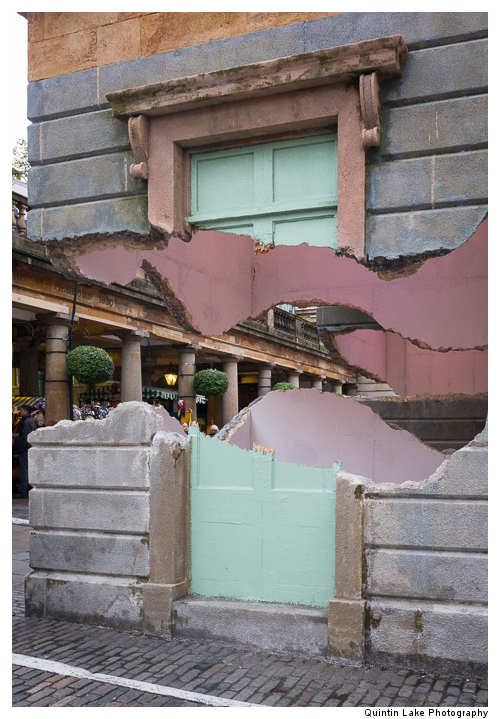 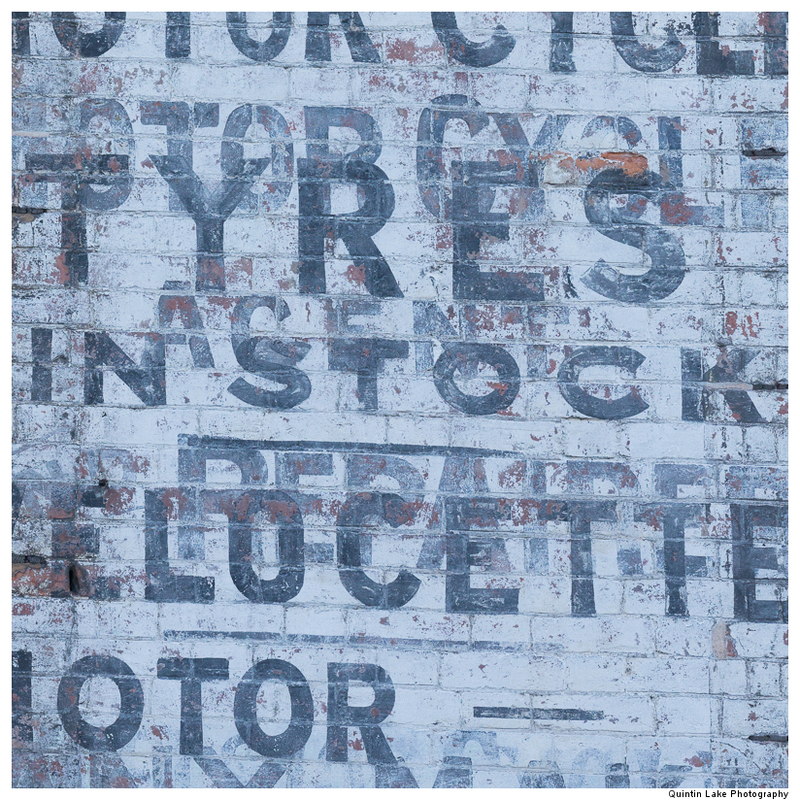 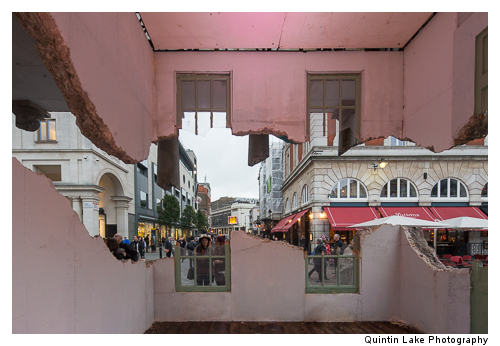 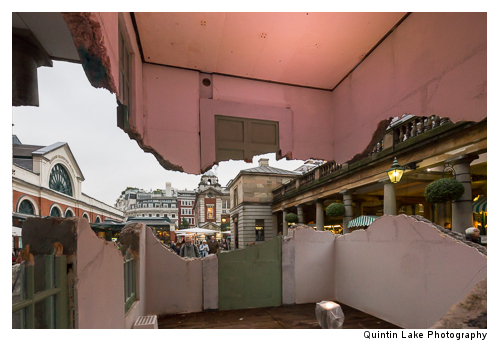 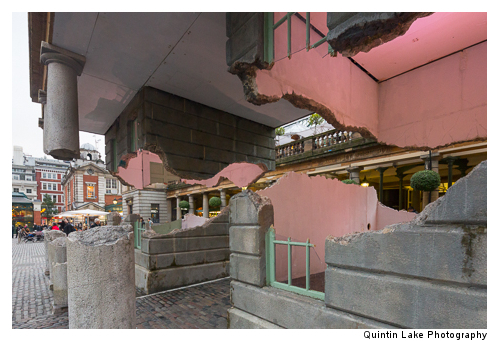 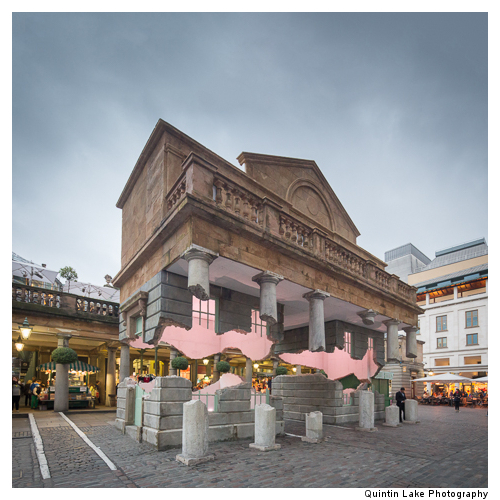 The finalist and winning works will be showcased in an exhibition at Roca London Gallery coinciding with the start of the London Festival of Architecture 2013. 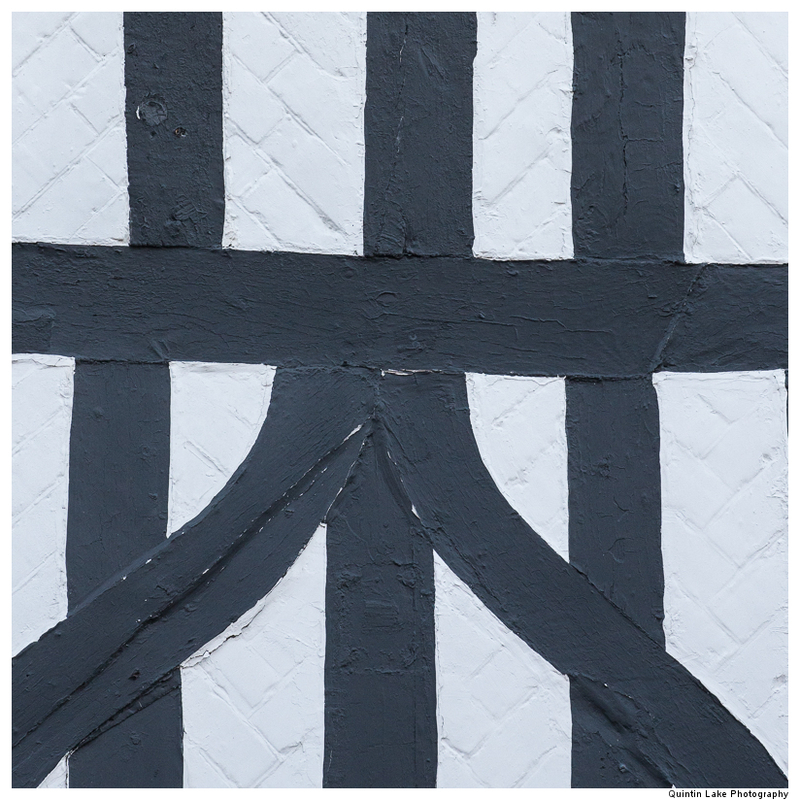 This year the Architect’s Eye Judging Panel is chaired by leading architect Simon Allford, Director at Allford Hall Monaghan Morris. 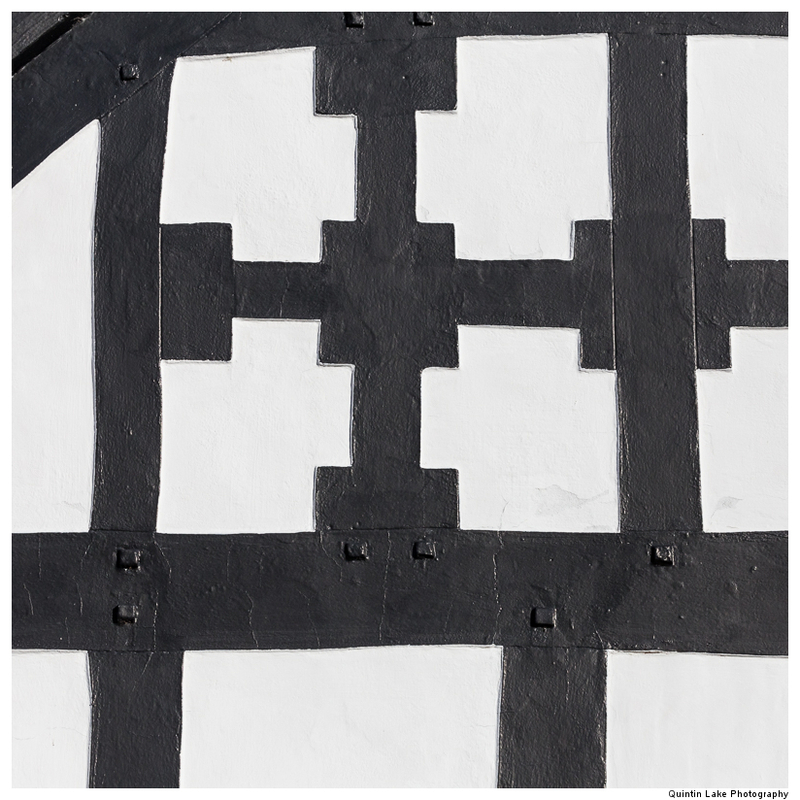 Alongside Allford, the prestigious judging panel will be composed of renowed architect Keith Priest (Fletcher Priest Architects), noted architectural photographers Quintin Lake and George Kavanagh, Martine Hamilton Knight (The Royal Photographic Society) and Dr Irena Murray (Sir Banister Fletcher Director, British Architectural Library, RIBA). 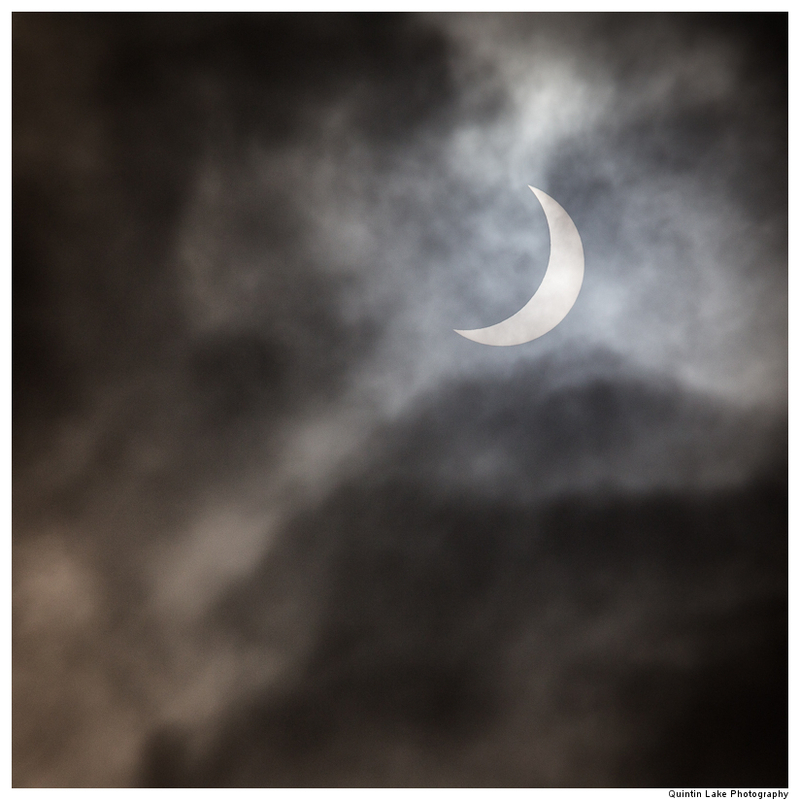 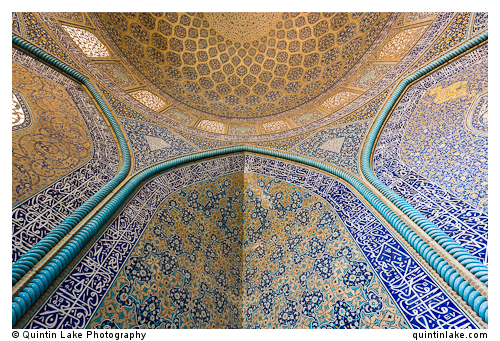 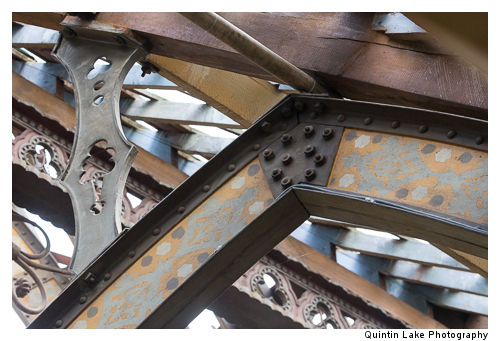 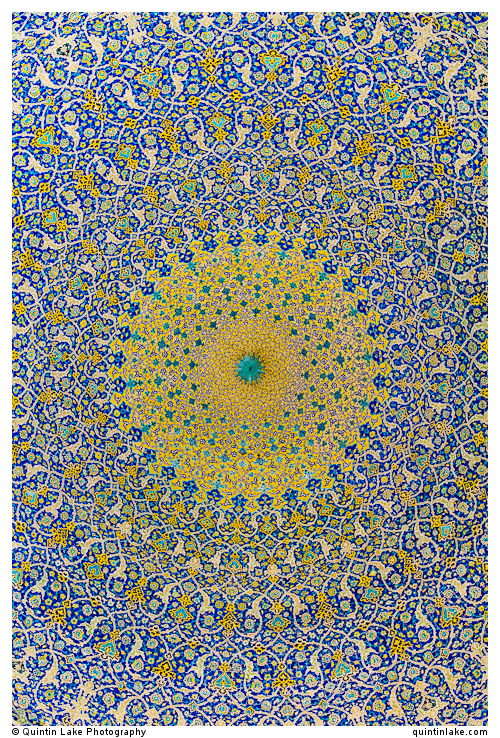 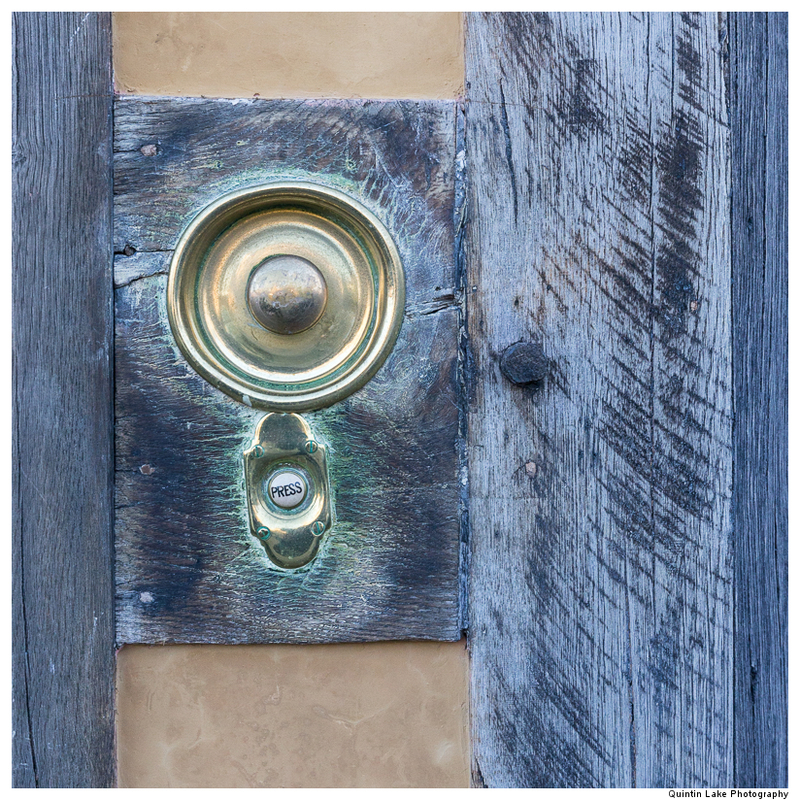 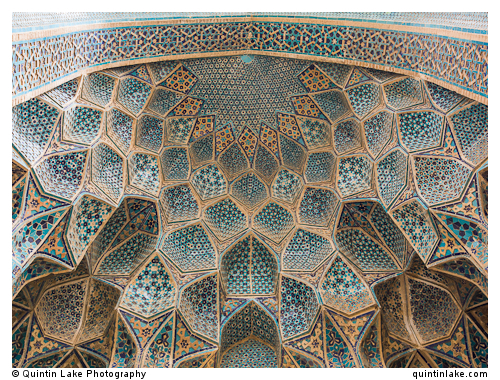 For more, check out which images were awarded top honors in last year’s competition.